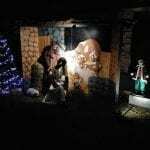 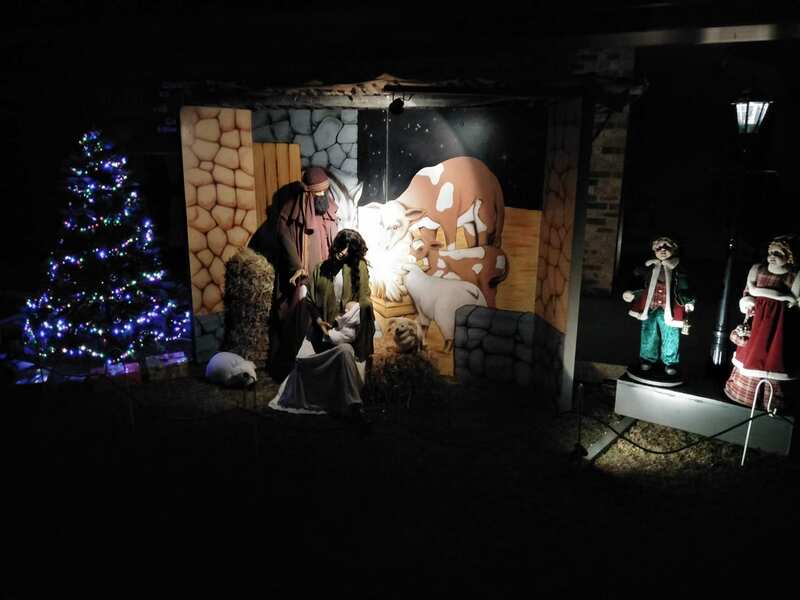 St Paul’s Gloucester is thankful for the clever people who made this fantastic Nativity scene out the front of the Parish Hall. 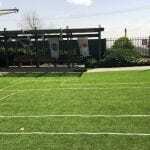 You can head to Hume St to have a look at stage 1 of the project. 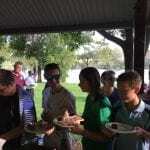 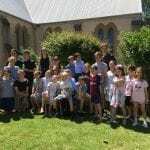 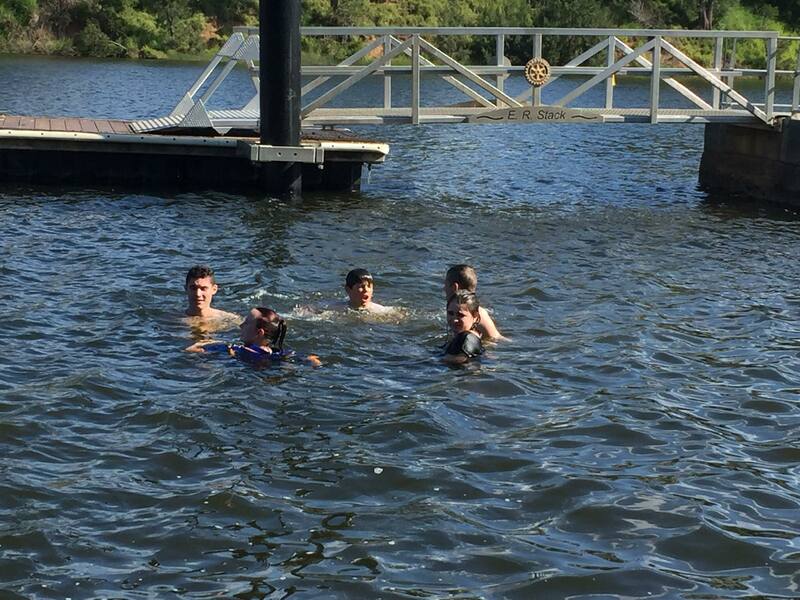 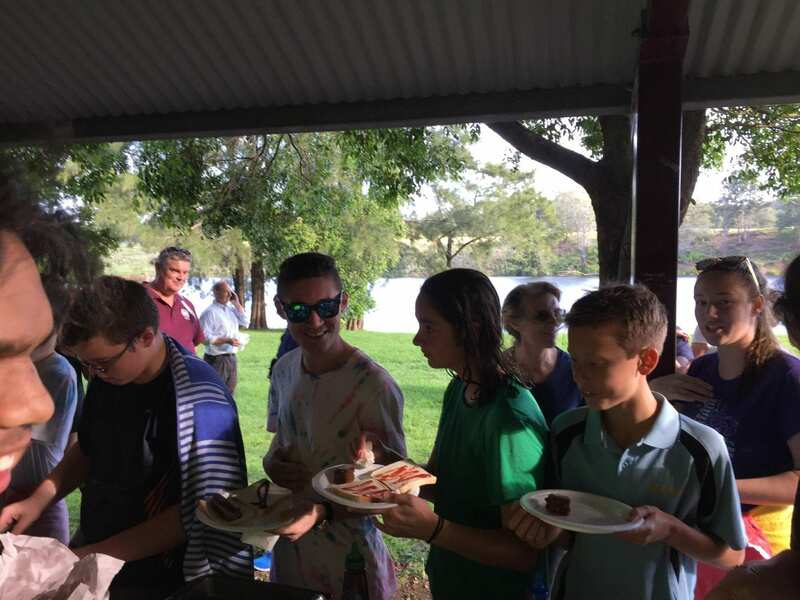 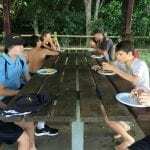 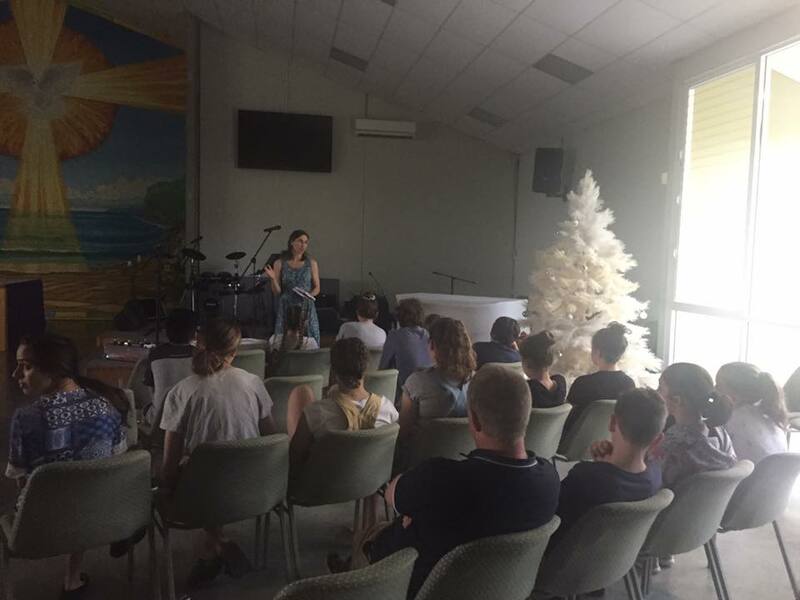 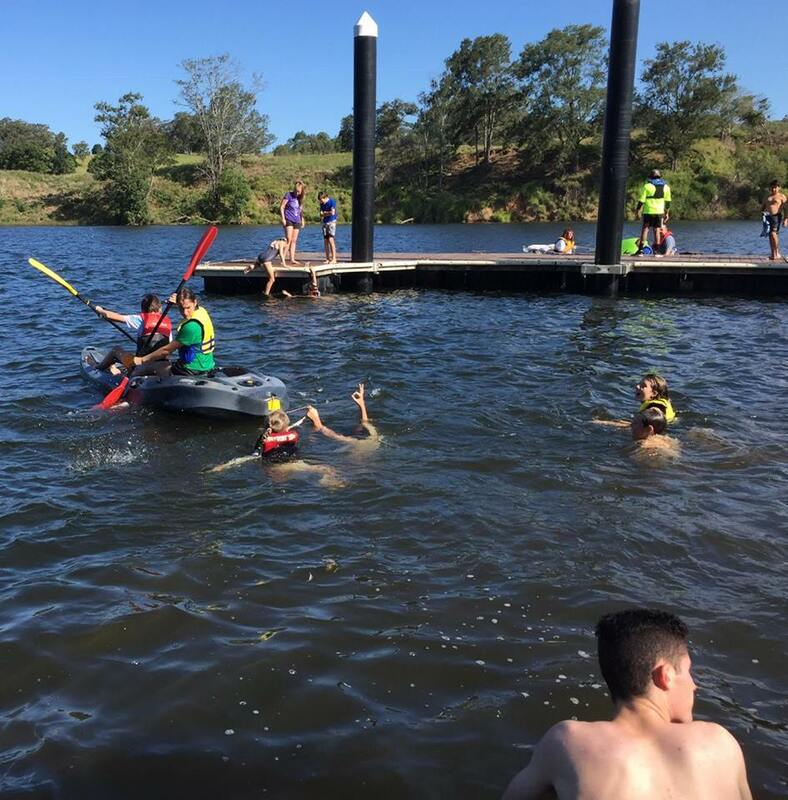 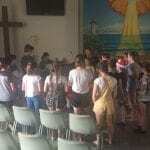 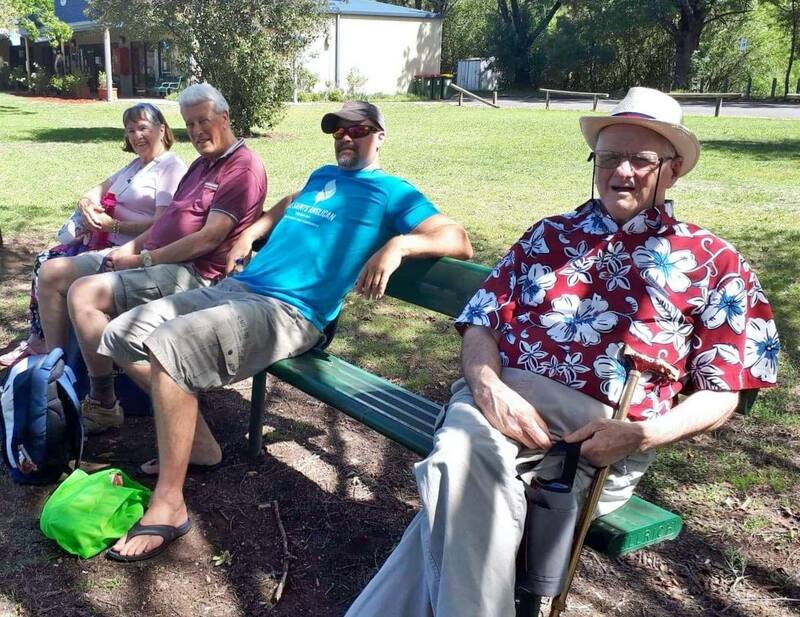 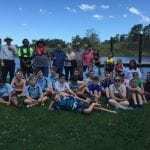 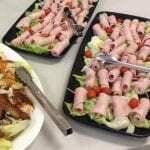 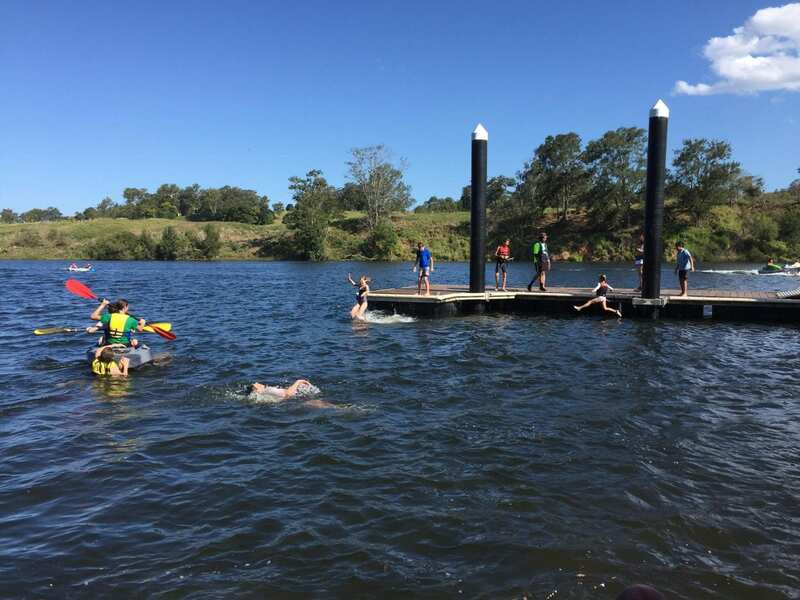 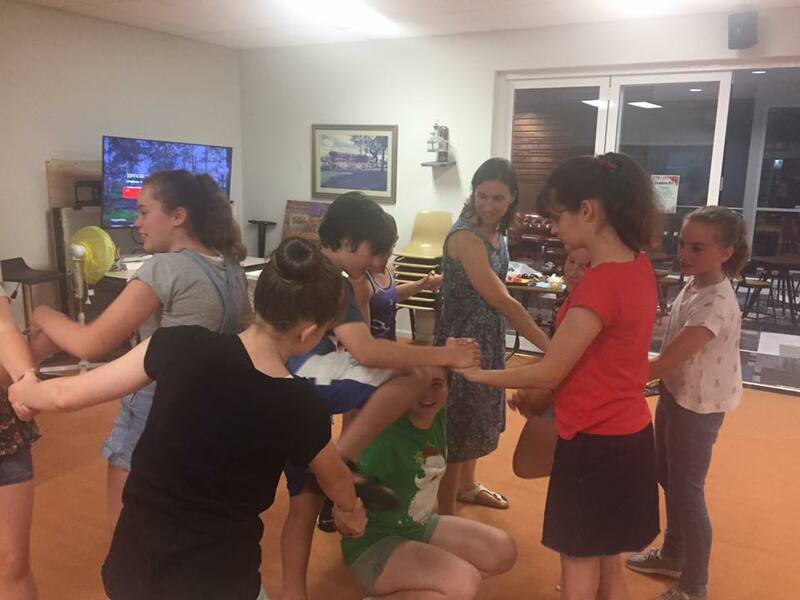 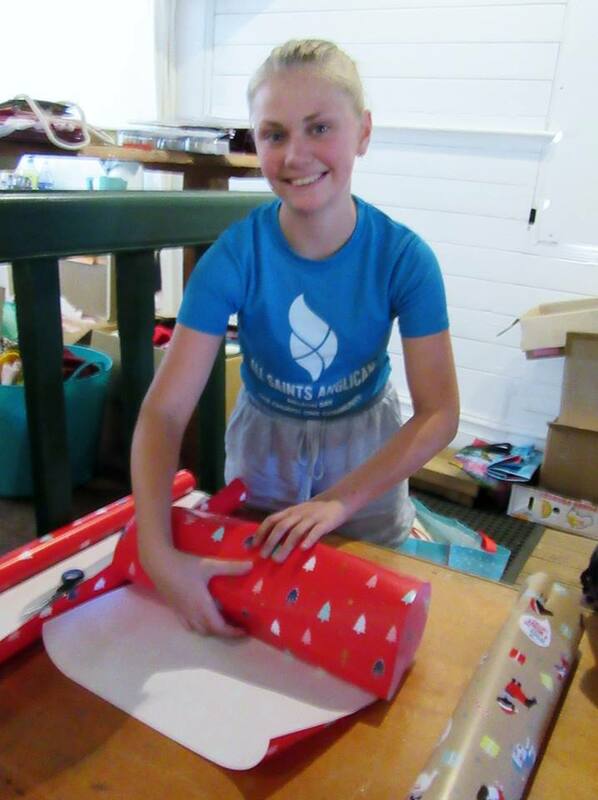 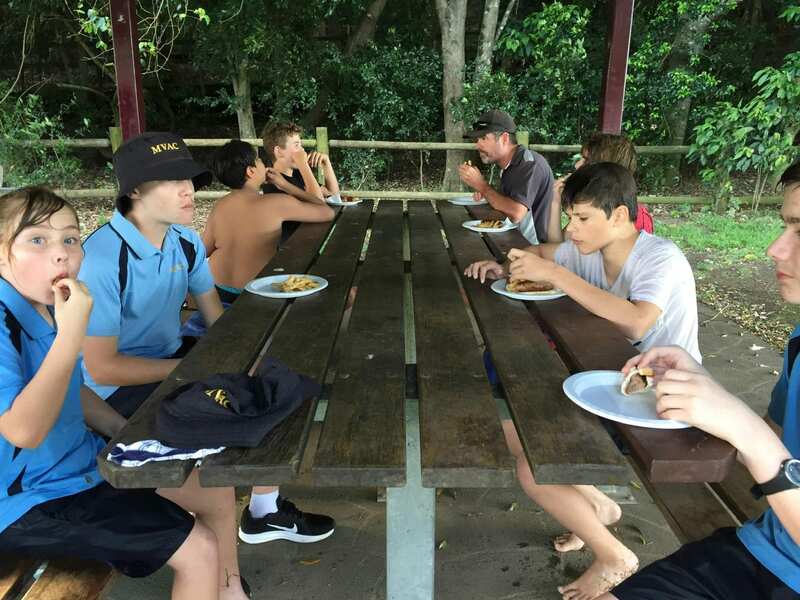 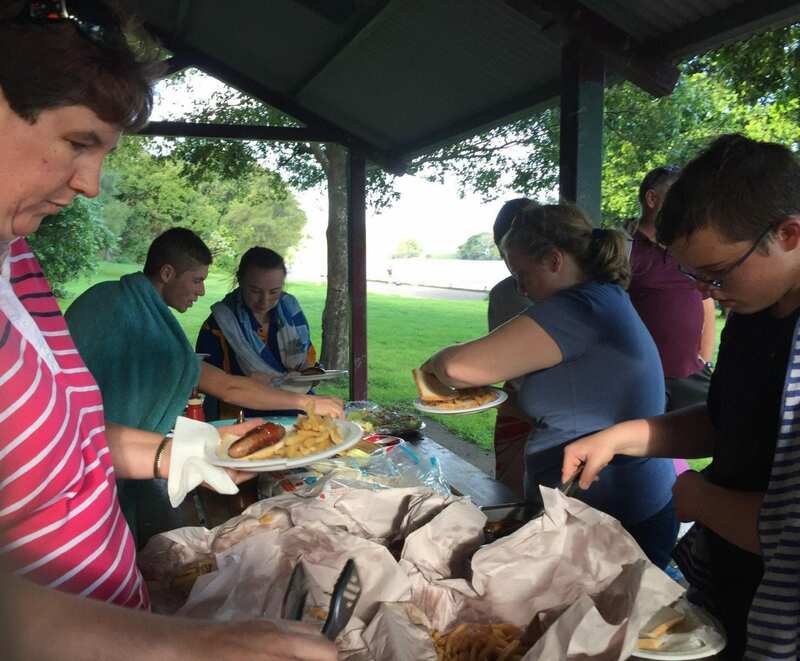 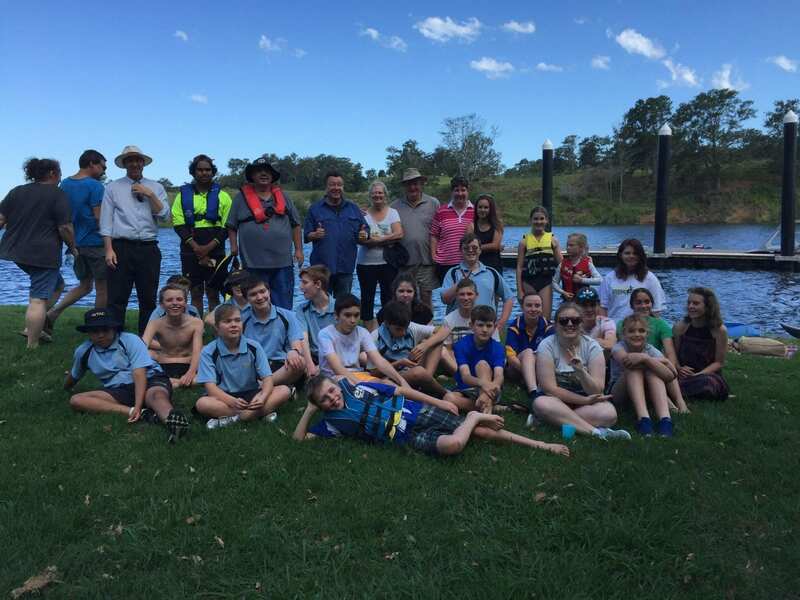 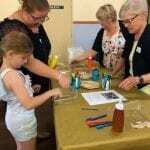 The Wingham Church Youth Group gathered at Wingham Brush for a fun end of year break up. 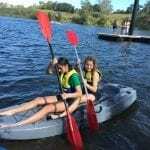 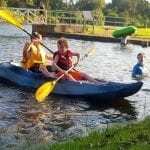 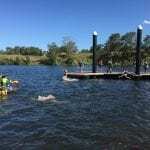 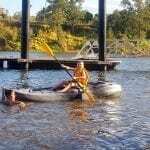 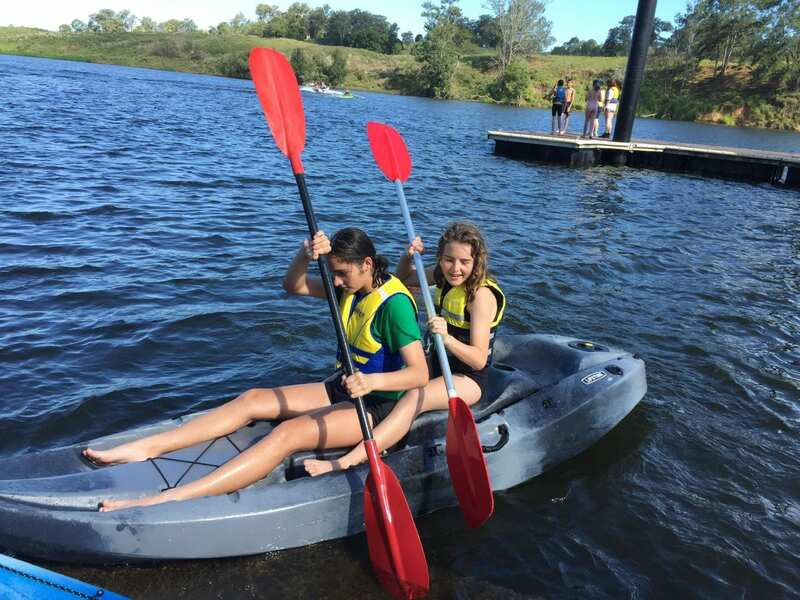 The youth had a lot of fun with the kayaks, tube riding, swimming, cricket and walks for those not into water activities. 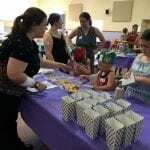 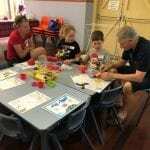 There were about 25 kids and some parents who joined in for time outdoors. 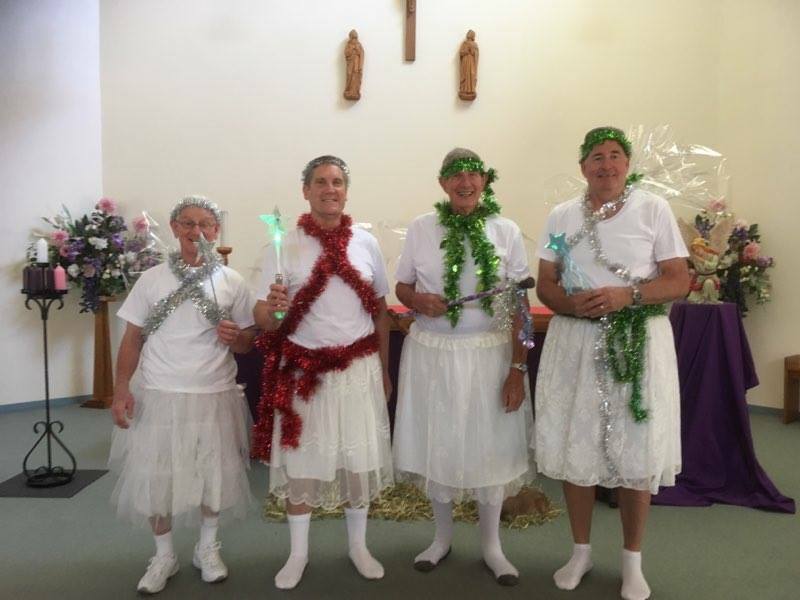 They look forward to another great year next year. 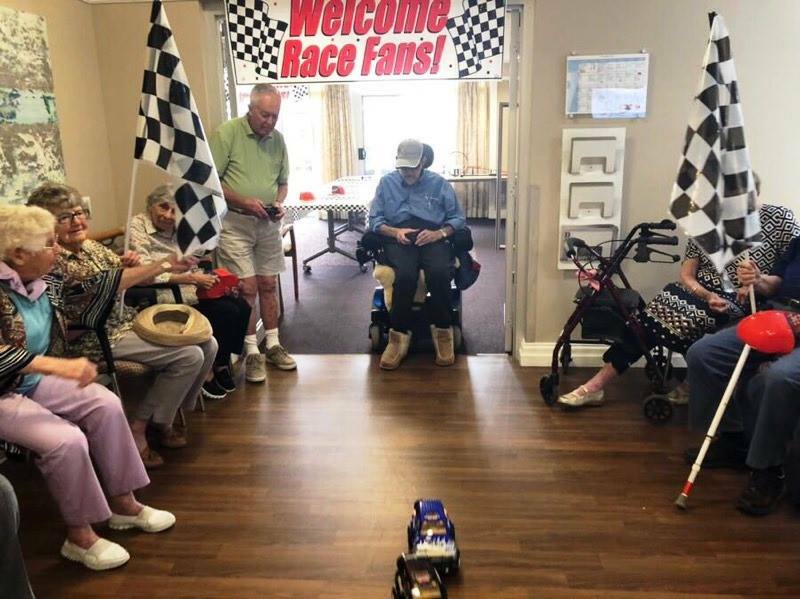 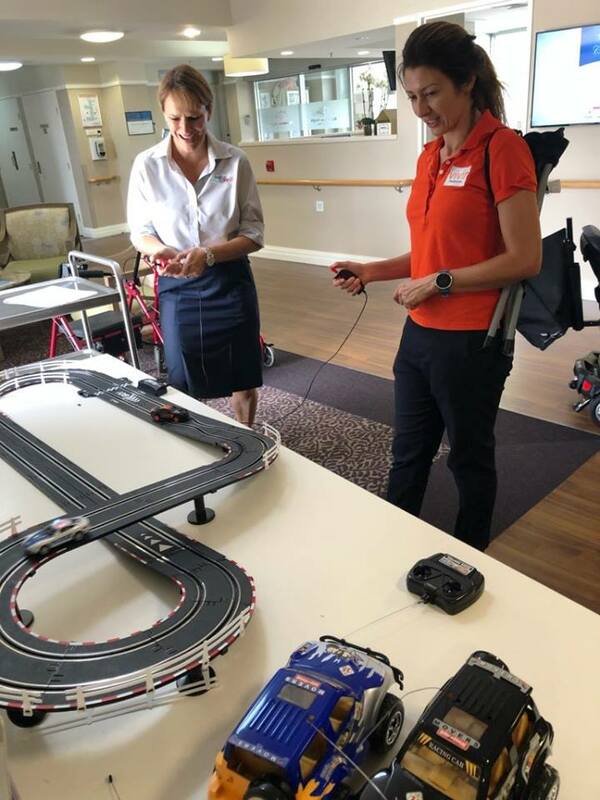 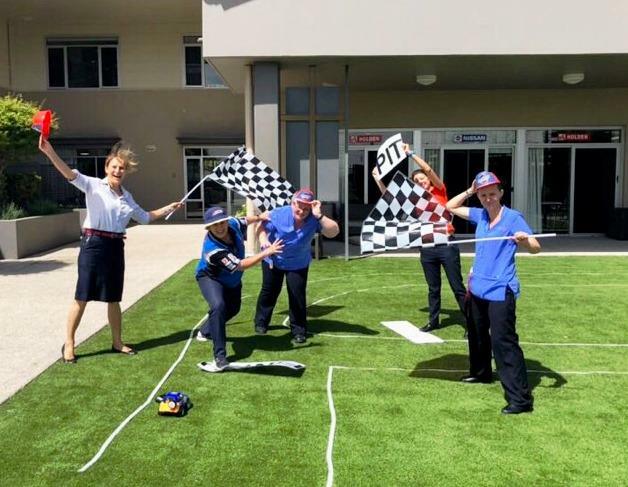 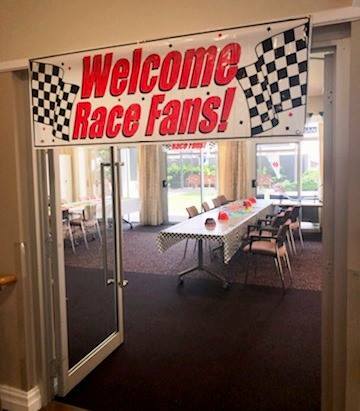 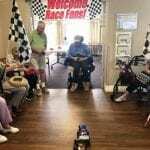 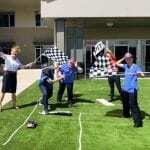 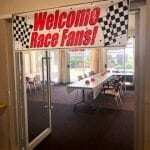 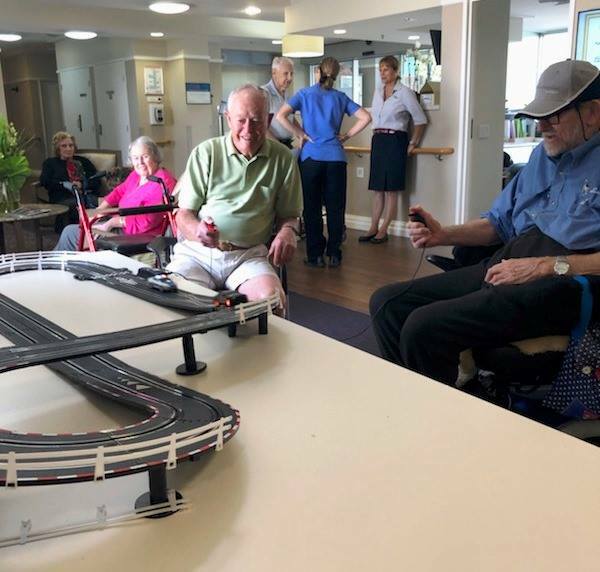 Keen to get in on all the action of the Supercar weekend, Anglican Care’s Scenic Lodge residents even had their own outdoor racetrack drawn up ready to go – unfortunately the wind and dust ‘drove’ everyone inside but they still had a great time with race car related trivia, quizzes, and some modified racing – with staff getting in on the action too! 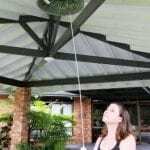 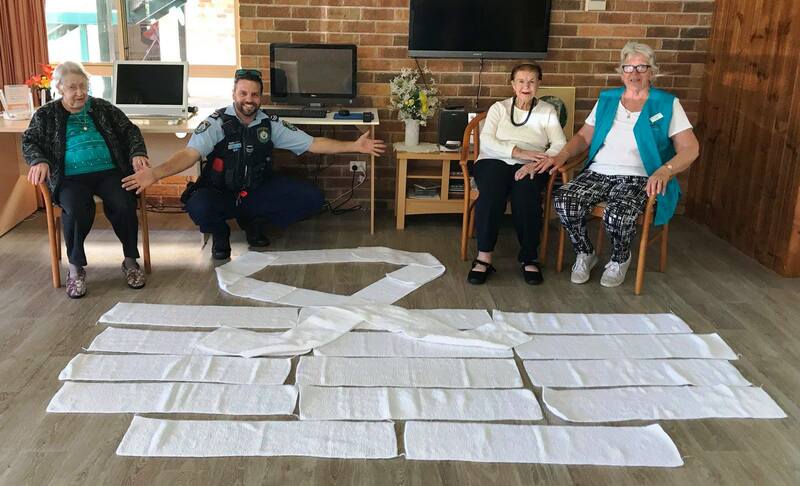 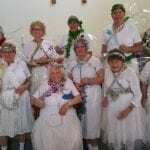 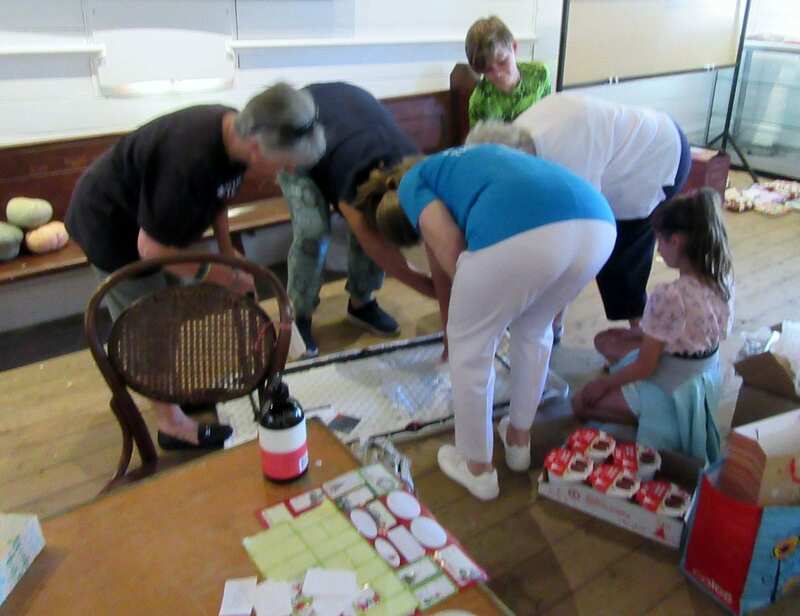 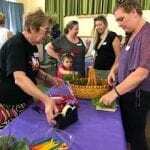 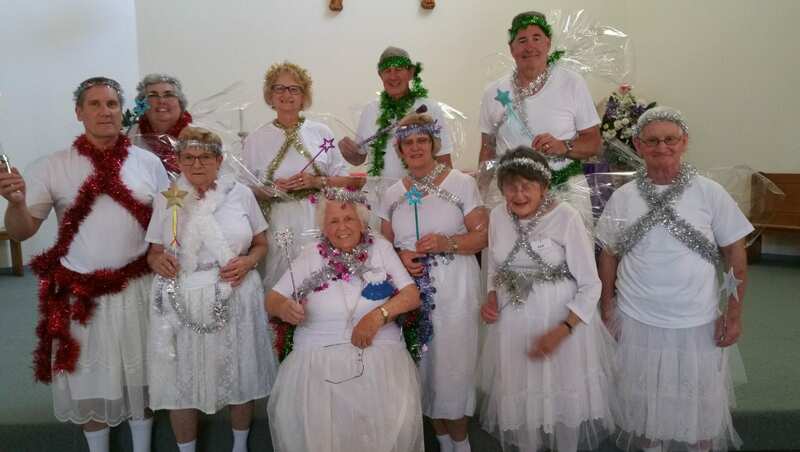 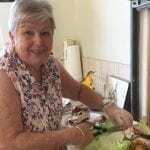 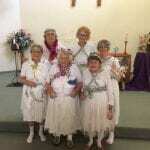 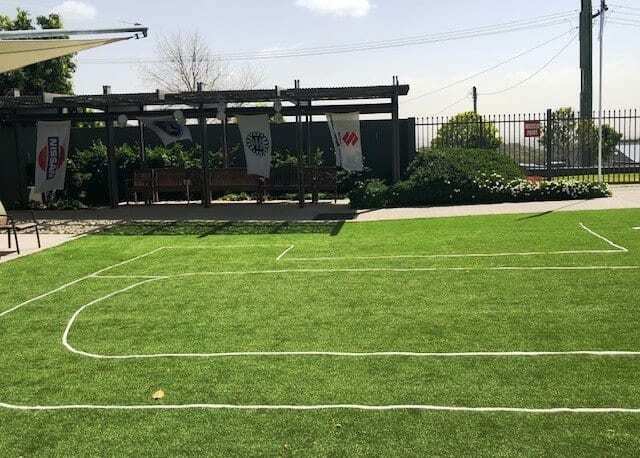 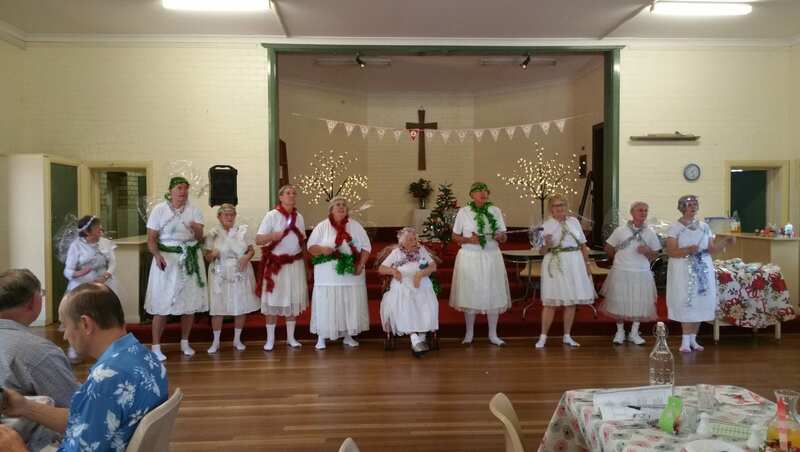 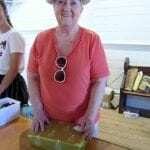 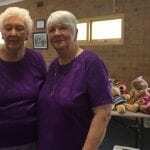 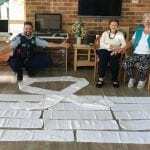 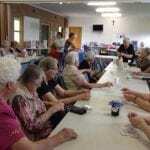 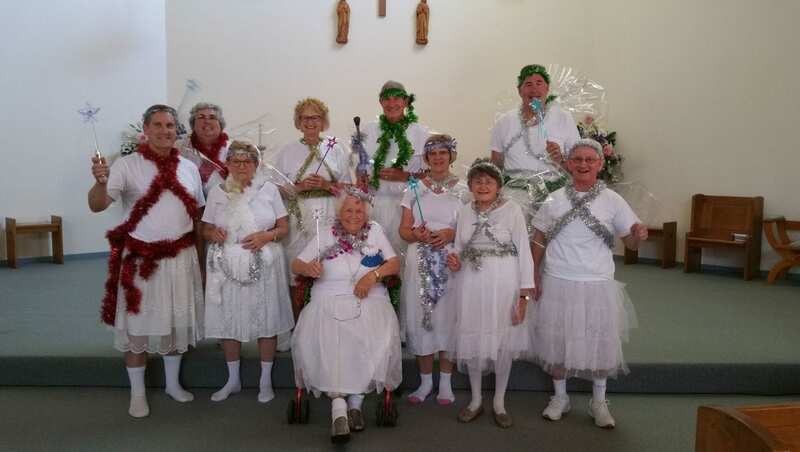 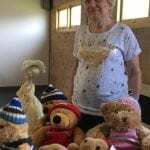 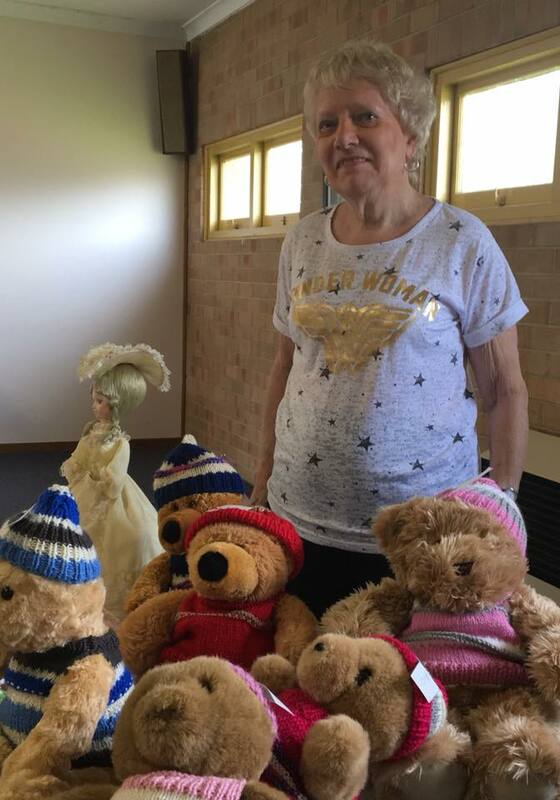 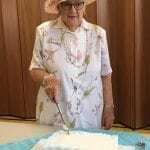 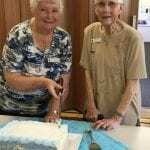 The ladies from Anglican Care’s Cedar Wharf Lodge Knitting Club have been furiously knitting a 21m long white ribbon – which the recently presented to the Manning Great Lakes Police Australia’s biggest White Ribbon Quest. 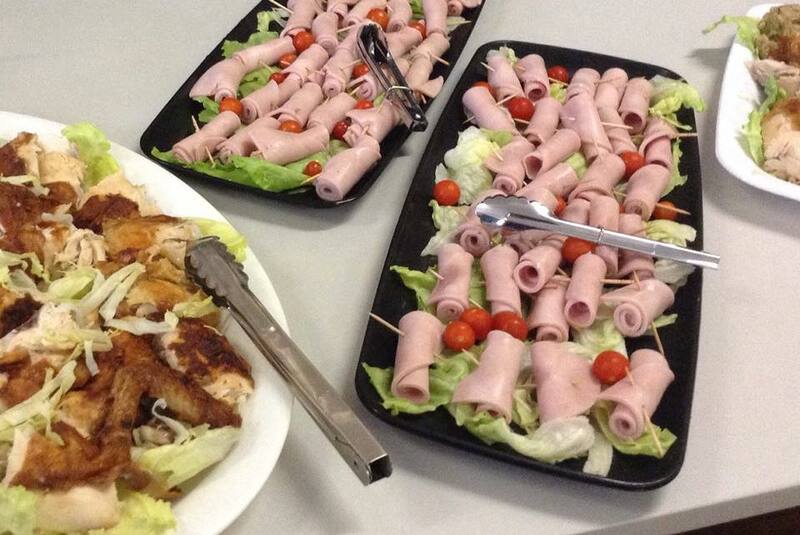 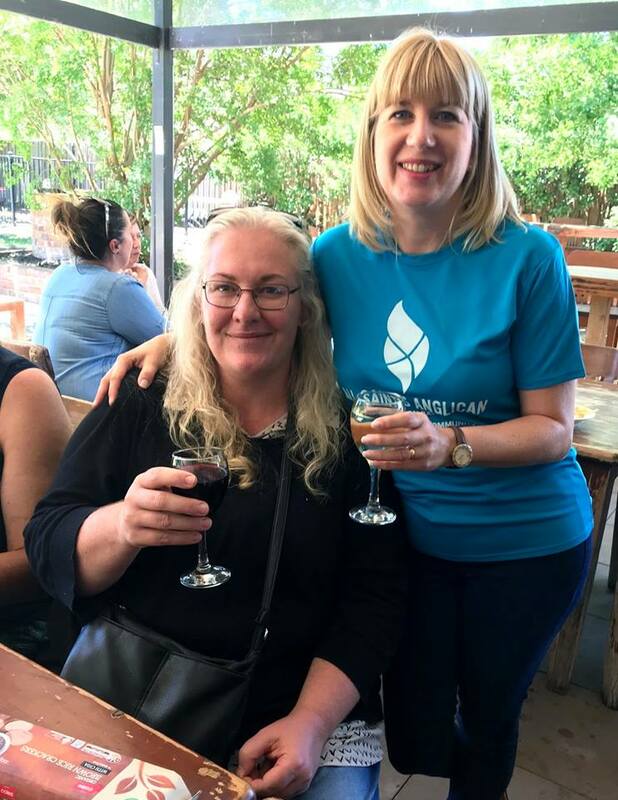 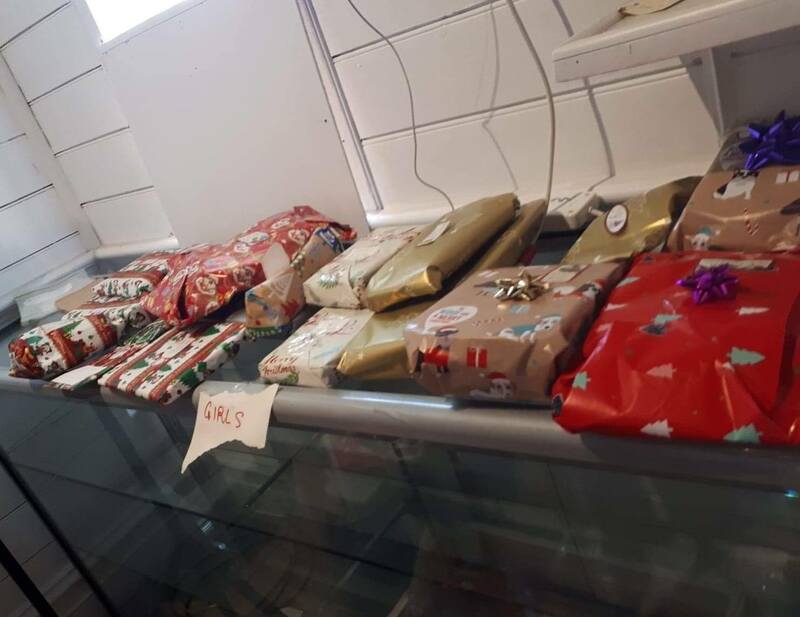 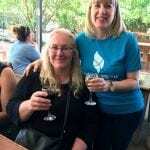 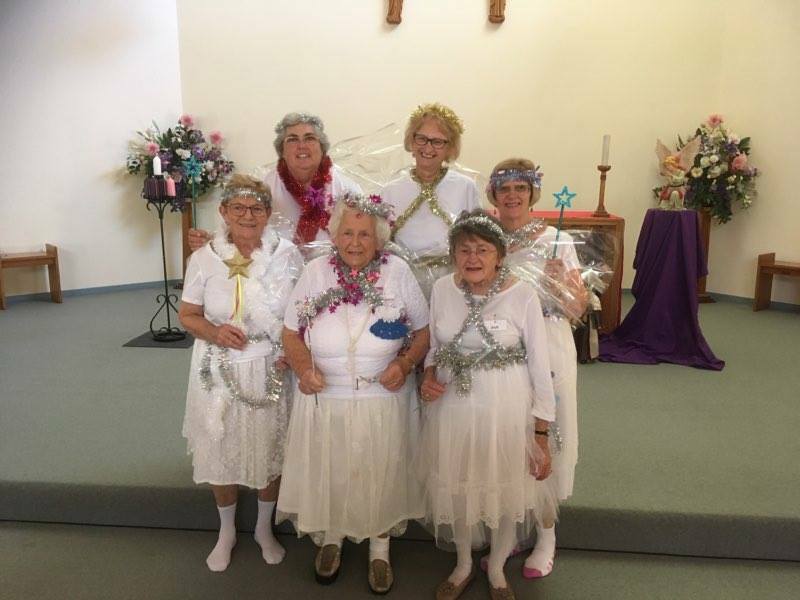 Well done ladies – what a great contribution! 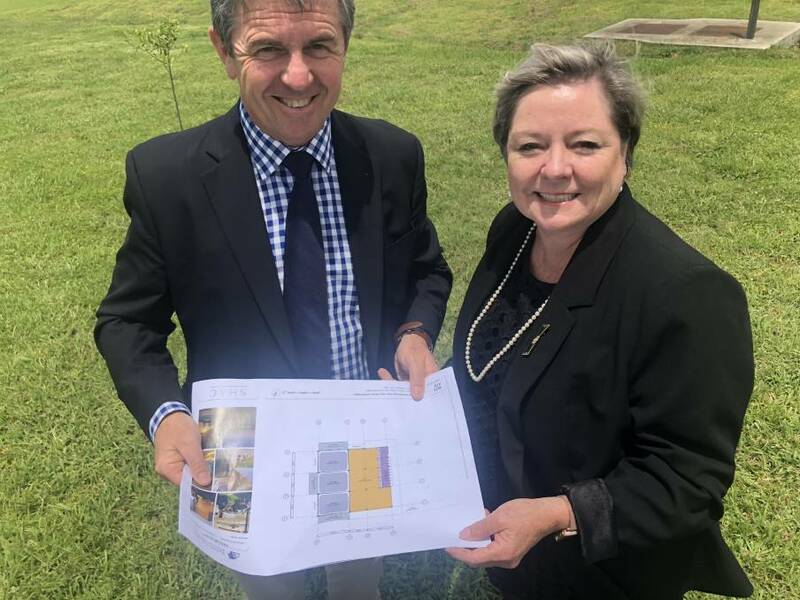 Students at Manning Valley Anglican College (MVAC) in Cundletown will benefit from new classrooms and a breakout area thank to a Federal Government grant. 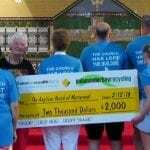 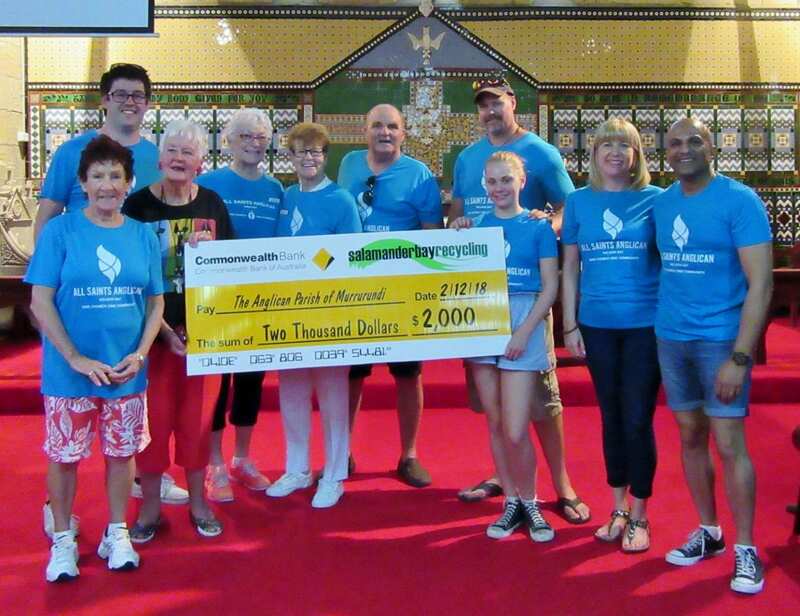 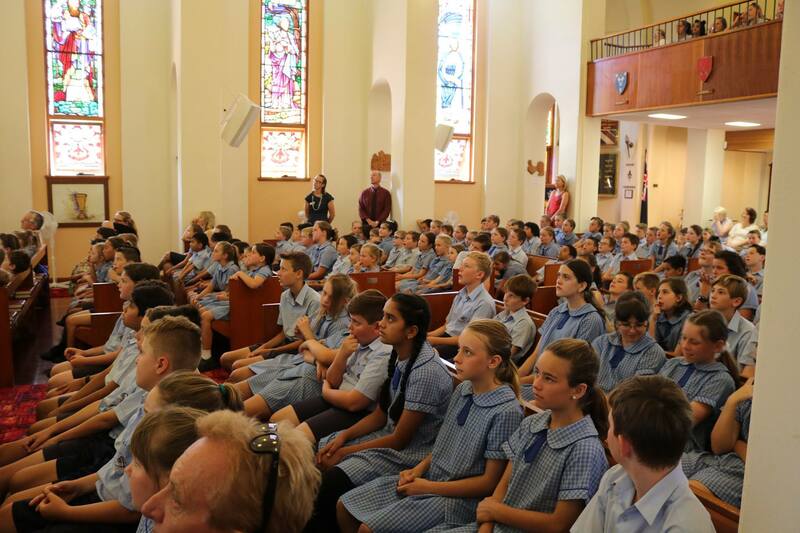 On Friday November 30, member for Lyne, David Gillespie announced the Australian Government would provide $900,000 towards the project at Manning Valley Anglican College through the Capital Grants Program. 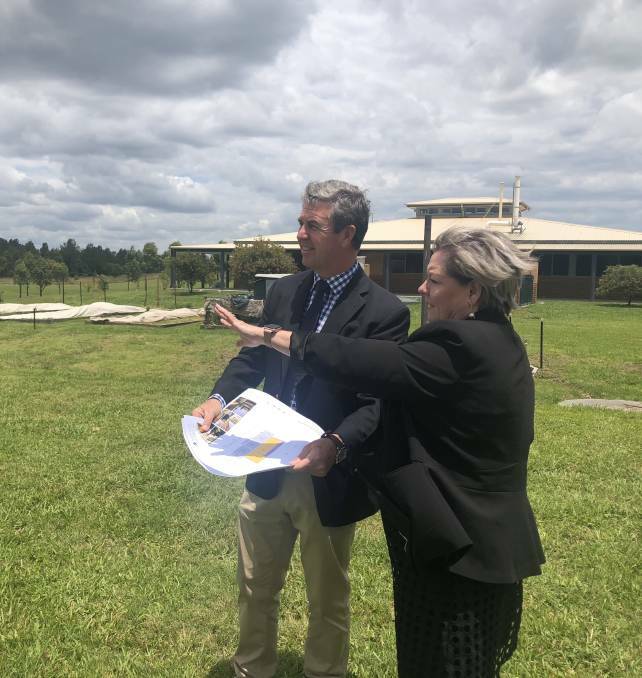 The funds will be added to $450,000 from MVAC to construct three classrooms, enclosed break out area and facilities for senior students. “Students and teachers thrive when their schools have modern and up-to-date facilities – that’s why the Federal Government is proud of the Capital Grants Program, which has benefited thousands of schools across the nation. 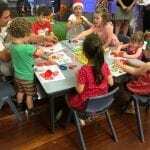 The government has committed $660 million until 2021, which provides funding for non-government schools to improve capital infrastructure. 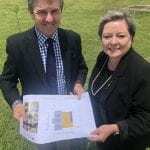 These upgrades will help advance Manning Valley Anglican College and ensure our classrooms have modern facilities. 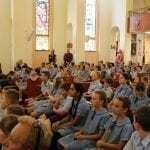 Currently there are 350 students enrolled but they are growing rapidly. 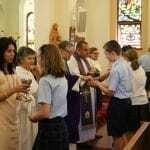 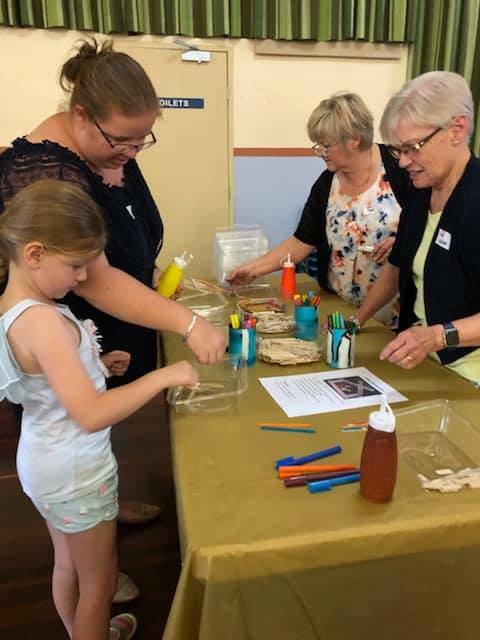 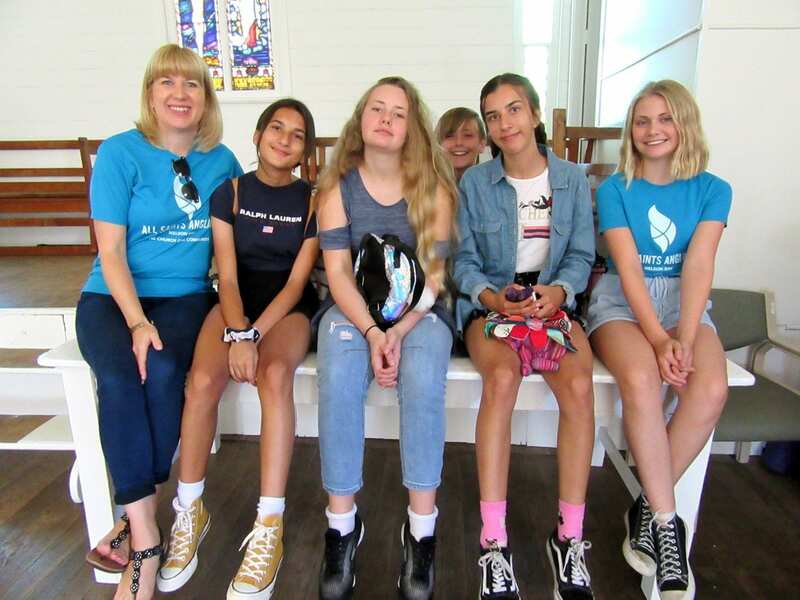 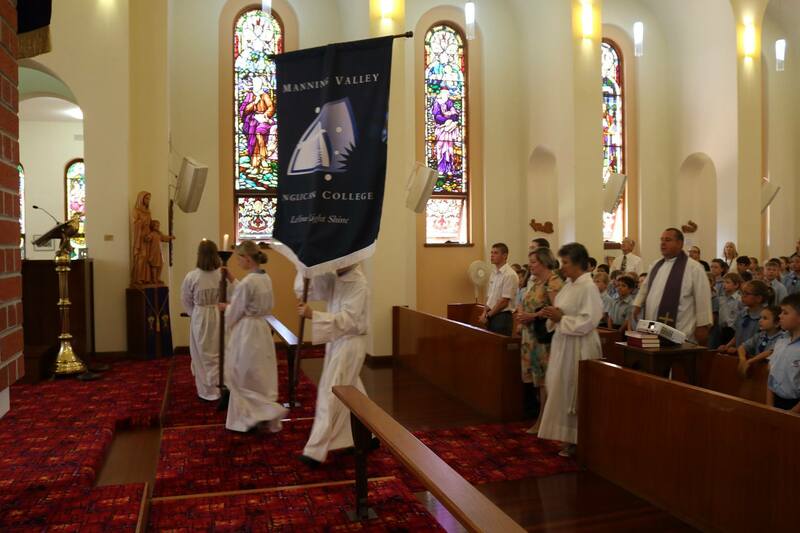 I congratulate Manning Valley Anglican College for their successful grant and look forward to seeing the impact these improvements will have in our community,” Dr Gillespie said. 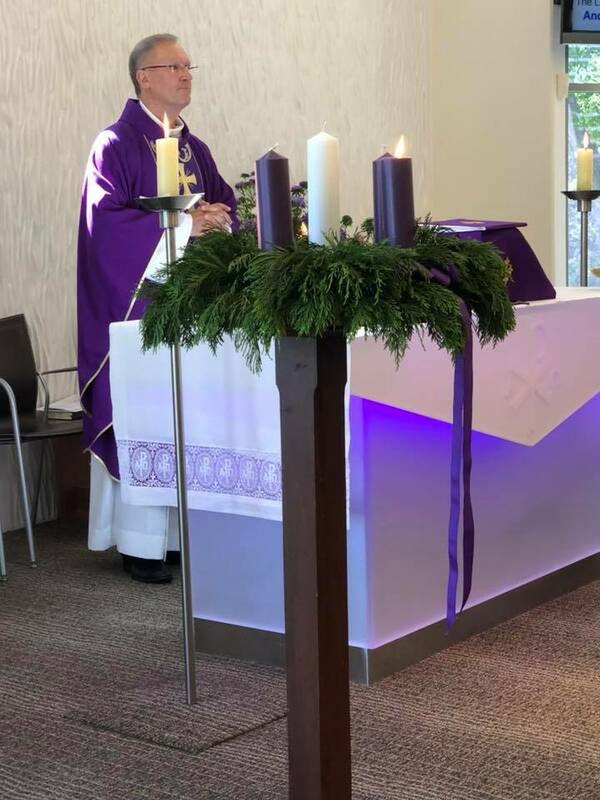 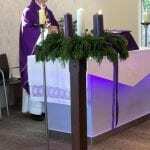 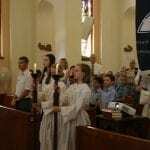 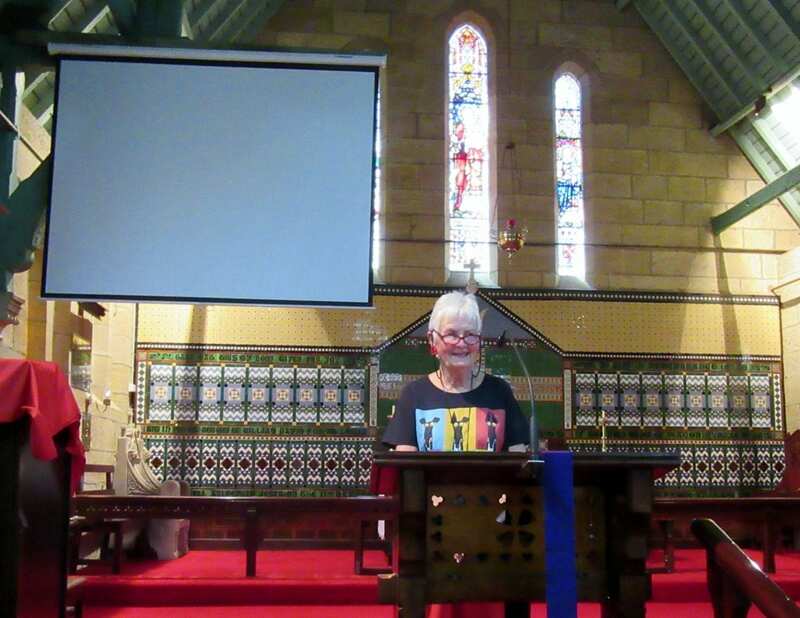 First Sunday of Advent service at Holy Trinity Terrigal. 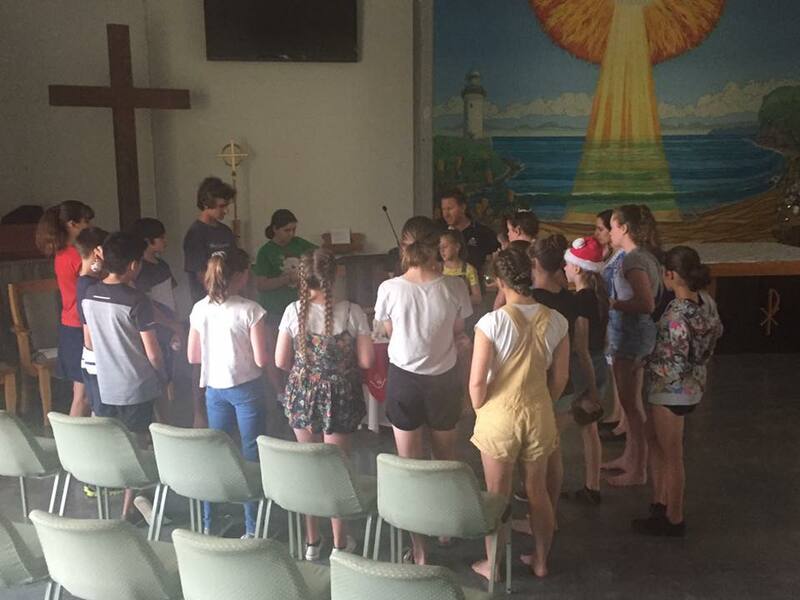 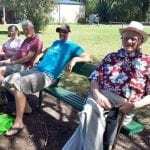 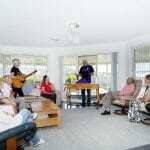 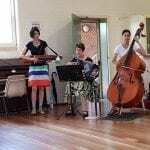 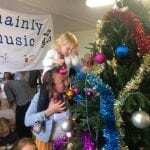 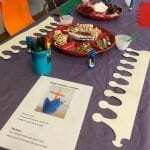 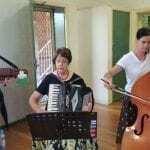 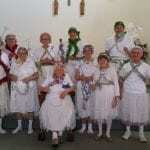 The crew at Mainly Music at Belmont North Redhead have started on the road to Christmas this week. 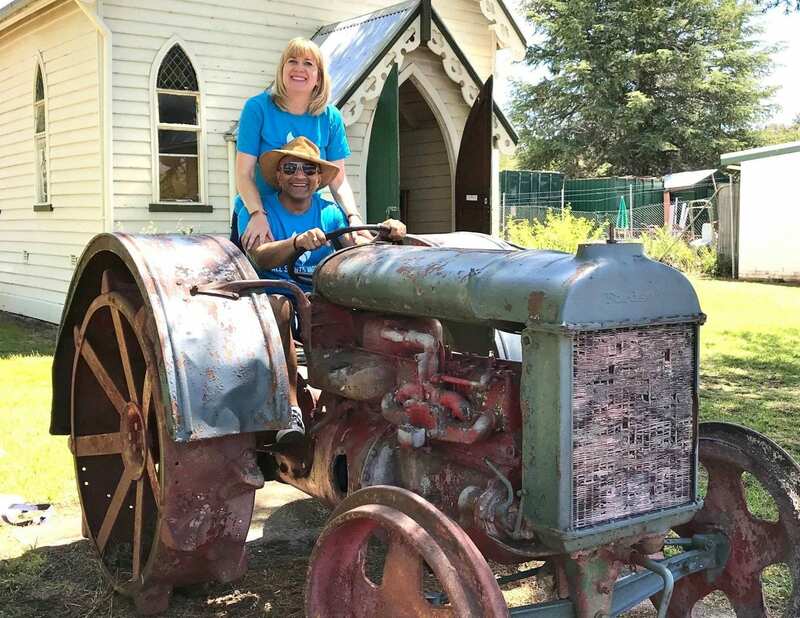 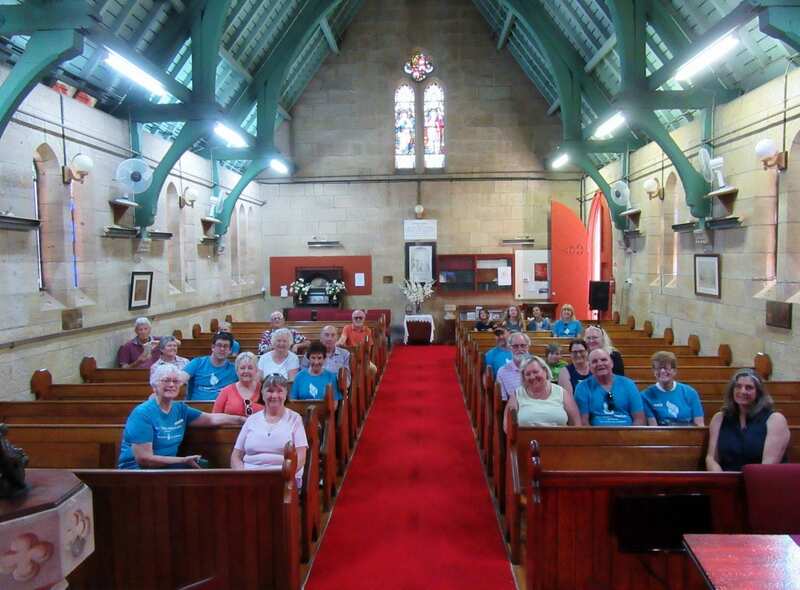 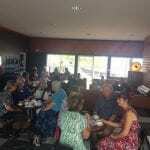 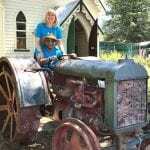 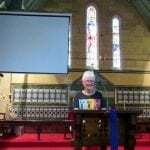 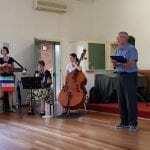 Cameron Park Anglican Church started on 4 November 2018 as a house church at 3 Kippax Street Cameron Park. 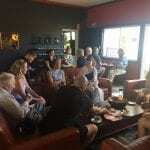 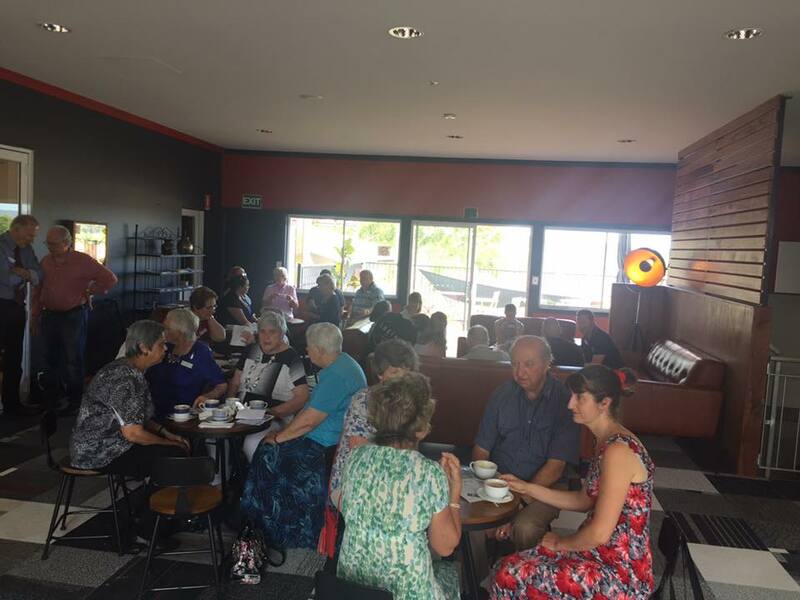 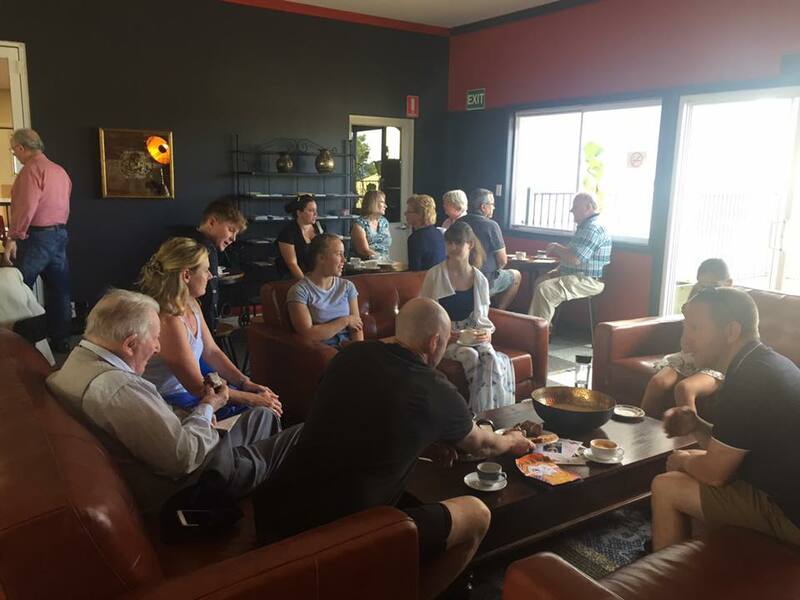 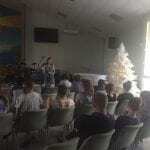 People have been gathering each Sunday at 10am in an informal setting to worship God. 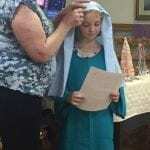 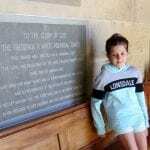 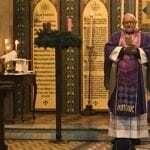 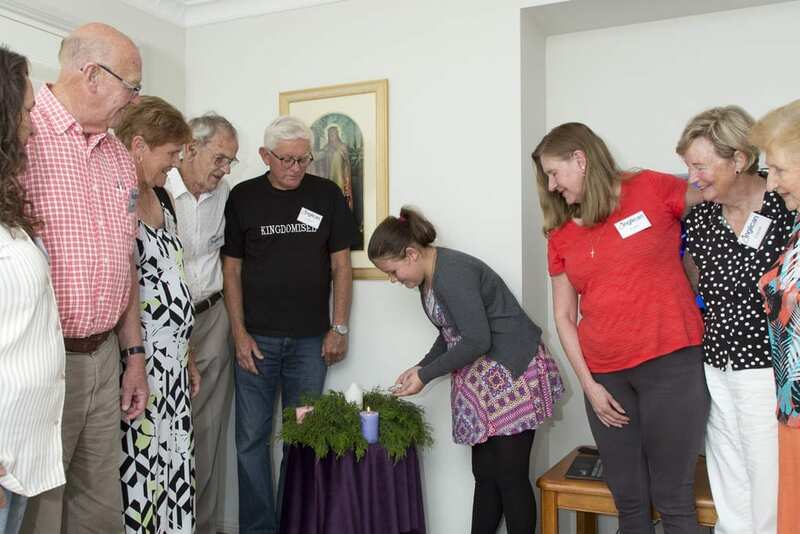 On the 2nd December the Advent Candle was lit by Bella, the newest member of the congregation. 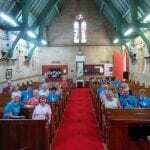 Anyone is welcome to come and join this congregation. 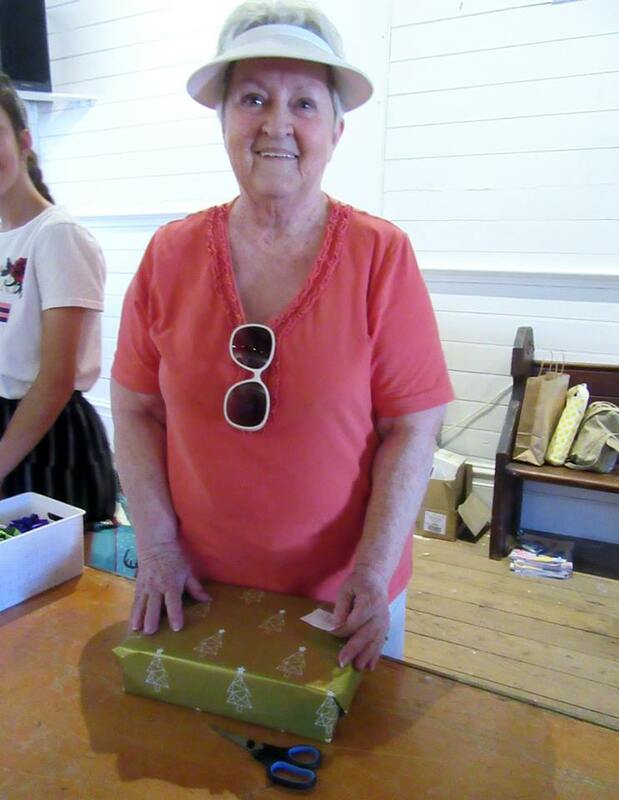 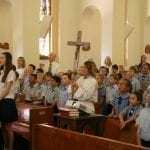 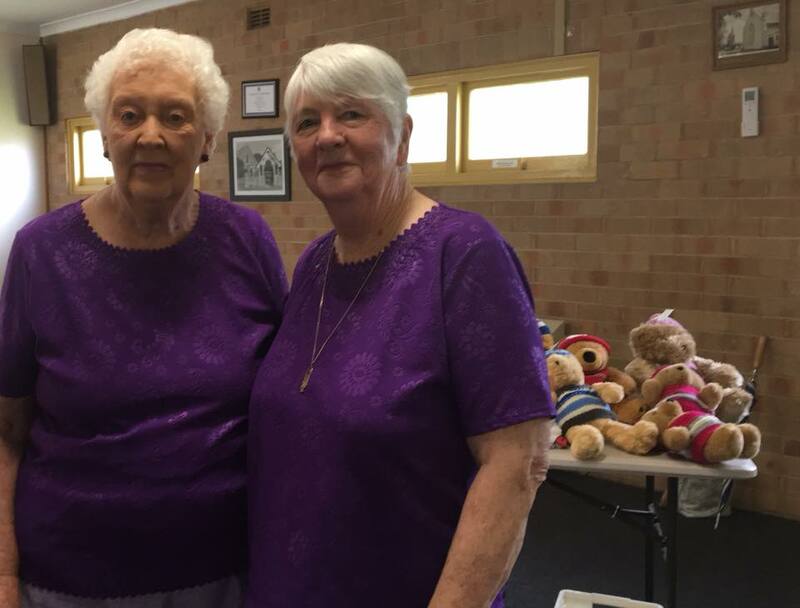 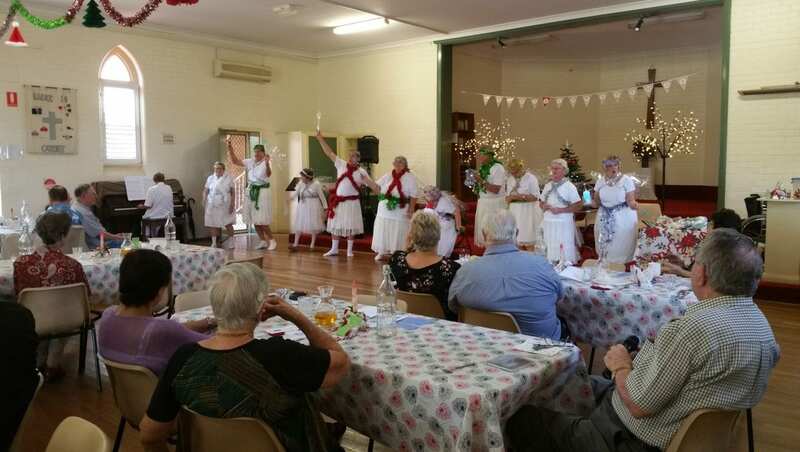 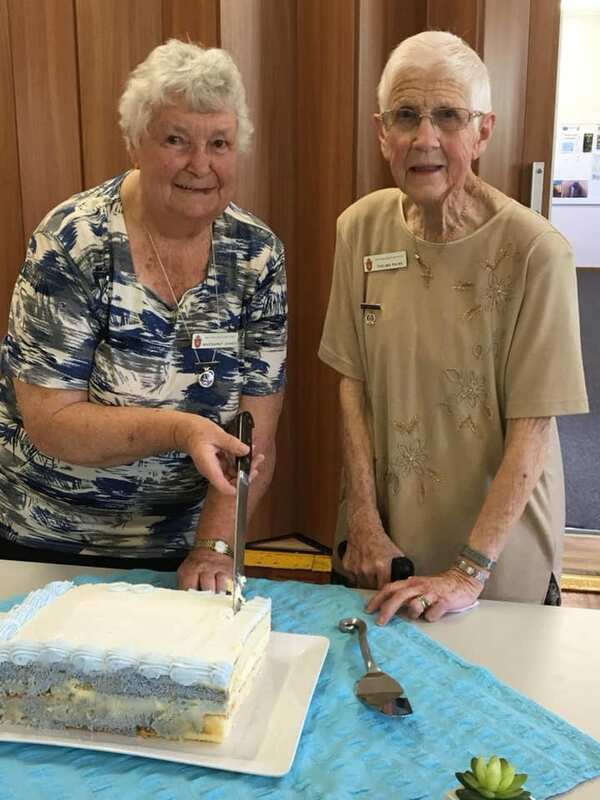 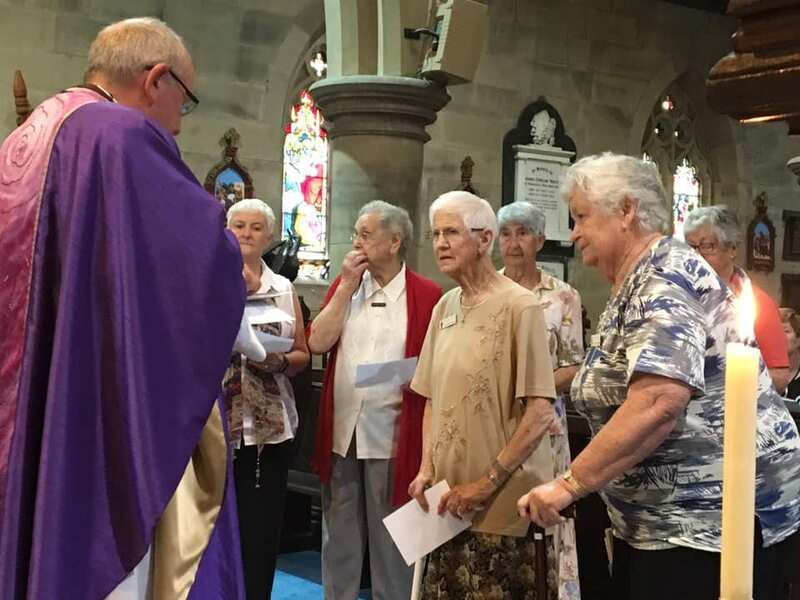 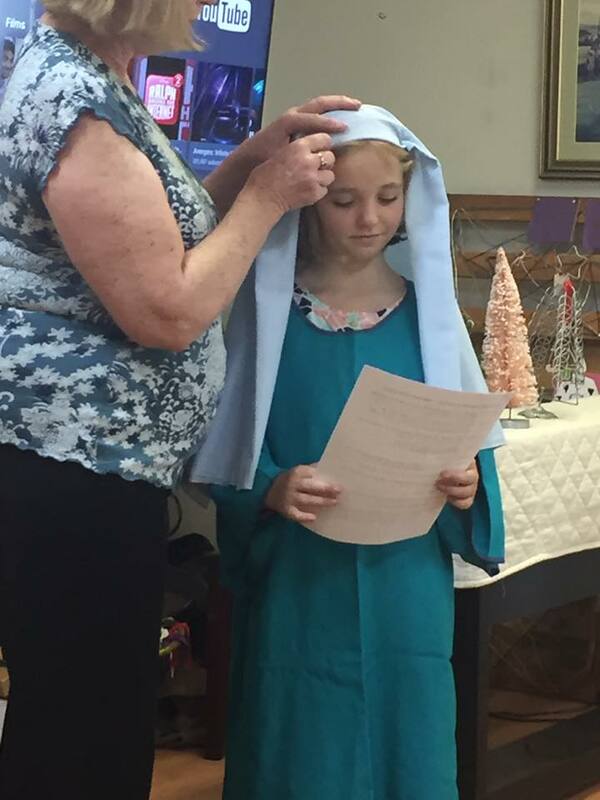 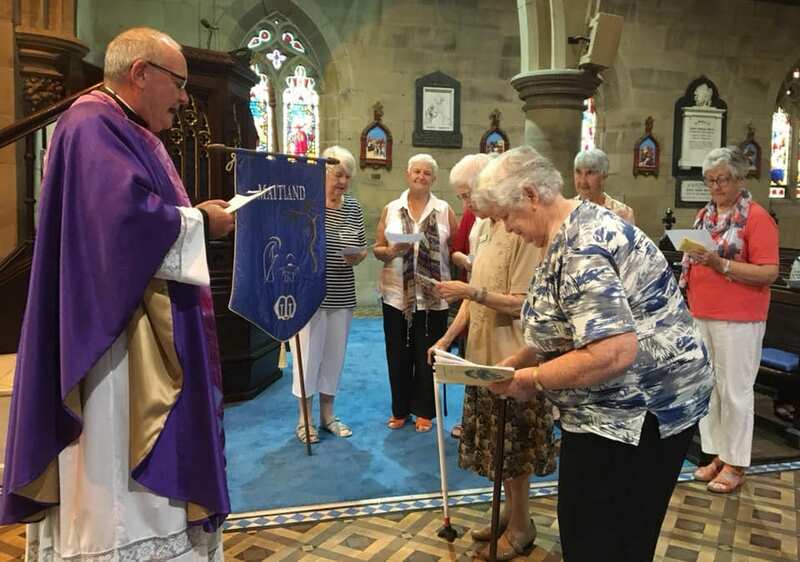 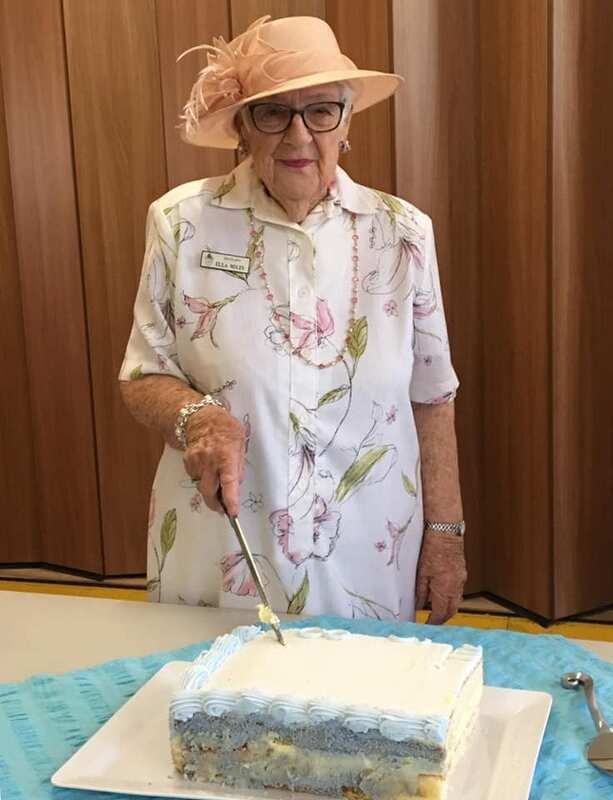 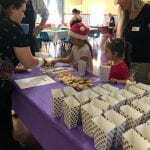 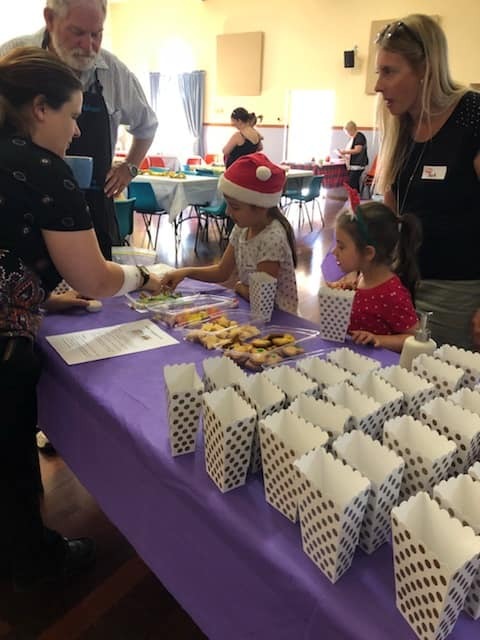 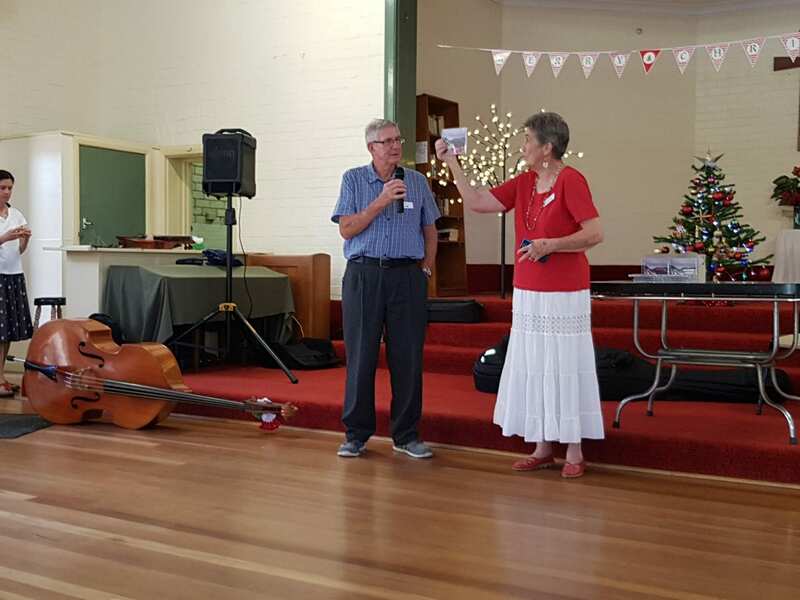 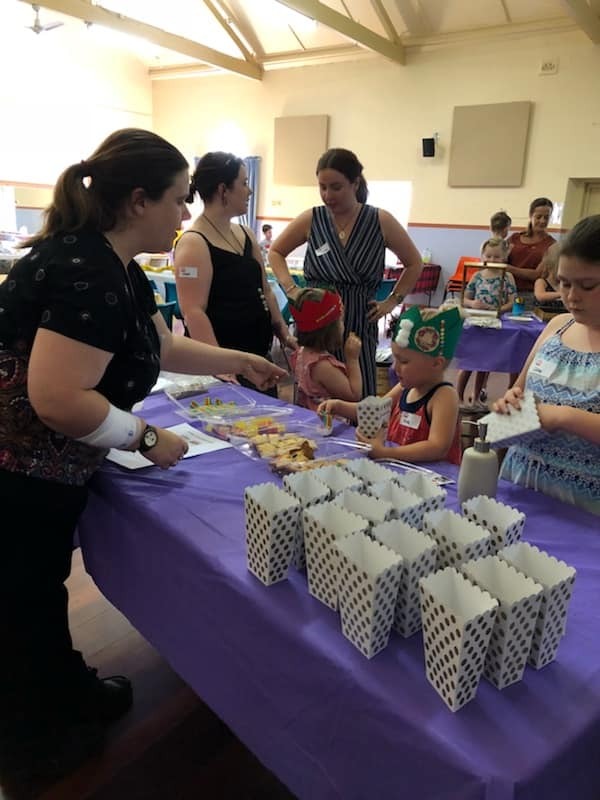 St Mary’s, Maitland had a morning of celebrations on December 2 with the presentation of badges acknowledging 25-Year membership of Mothers Union for Margaret Jones and Thelma Paine, followed by birthday celebrations for Ella Miles. 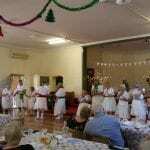 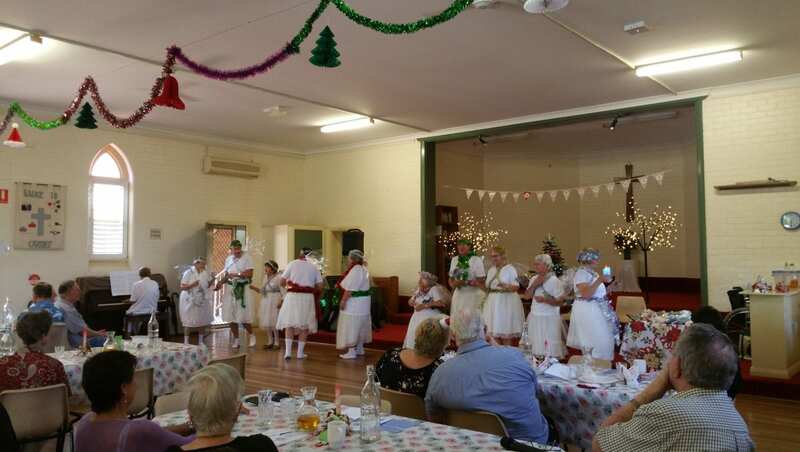 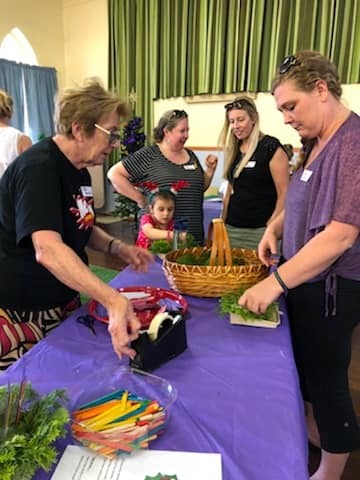 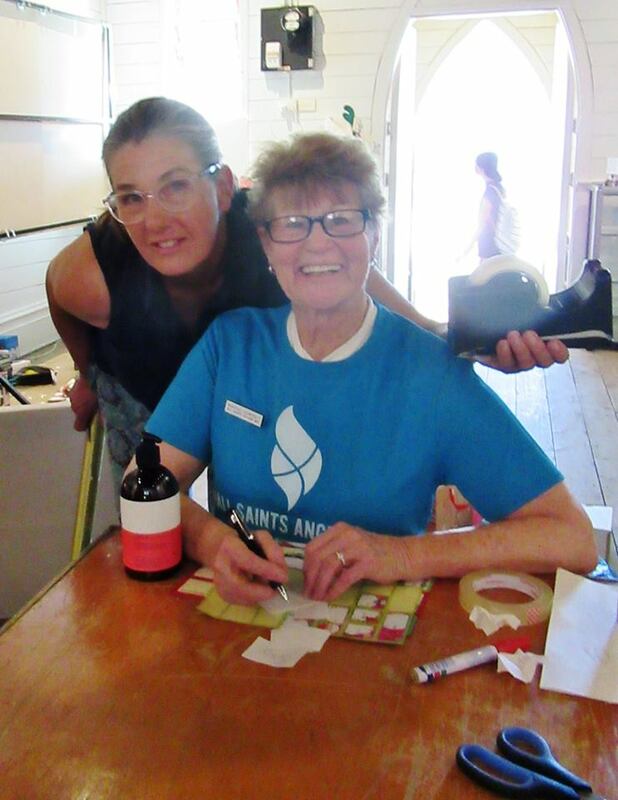 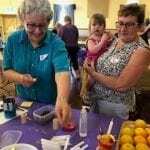 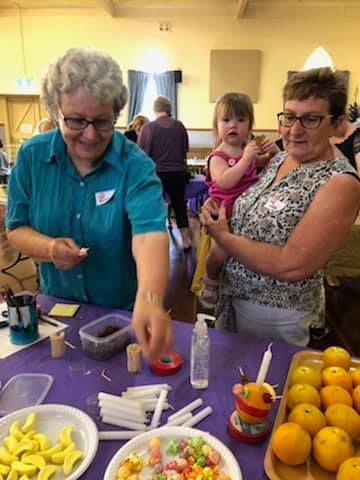 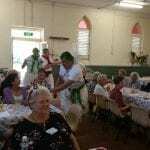 Plus photos from another successful Hoi and Christmas Celebration due to the efforts of the enthusiastic and hardworking Anglican Women. 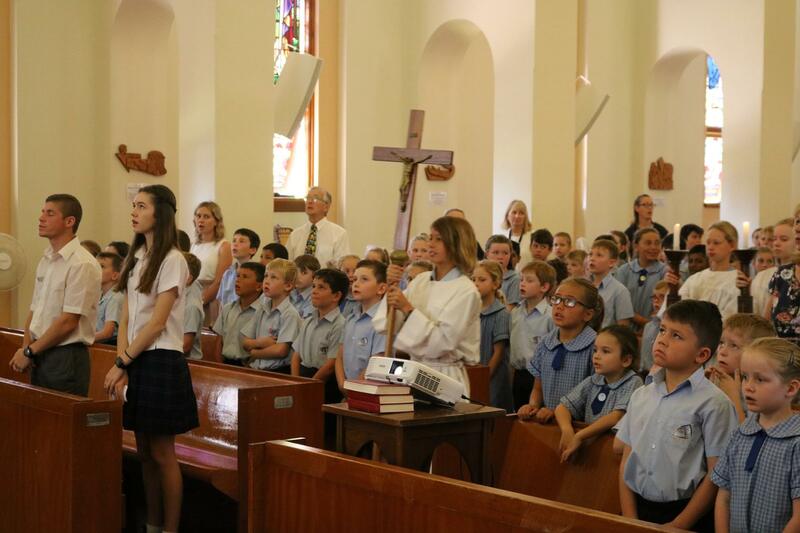 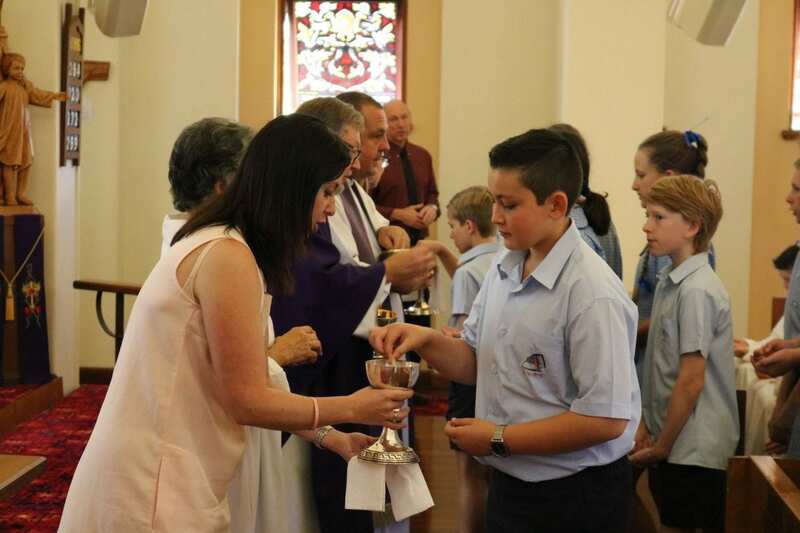 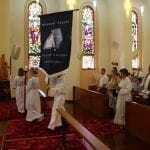 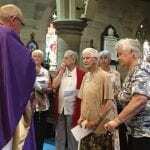 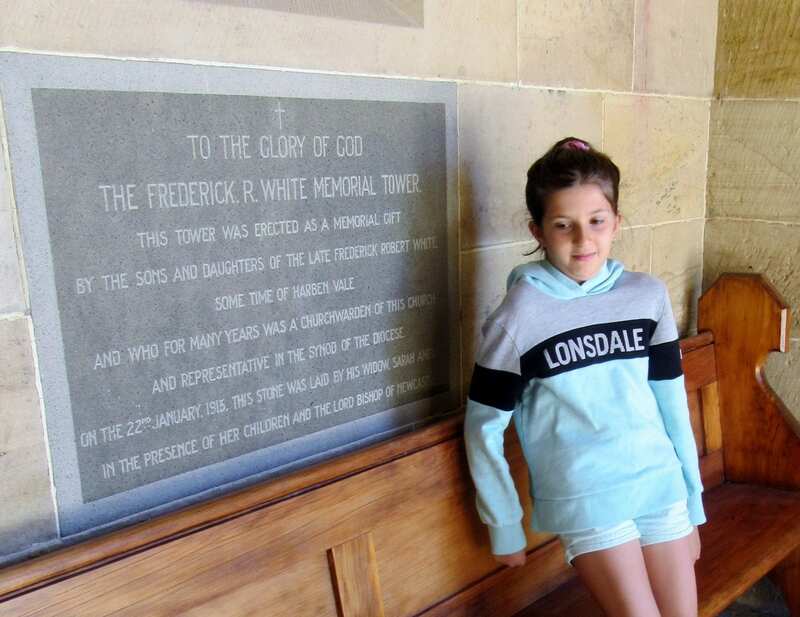 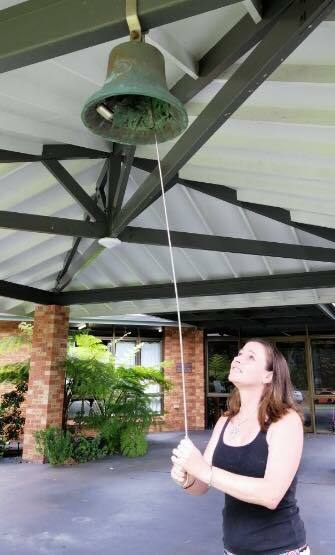 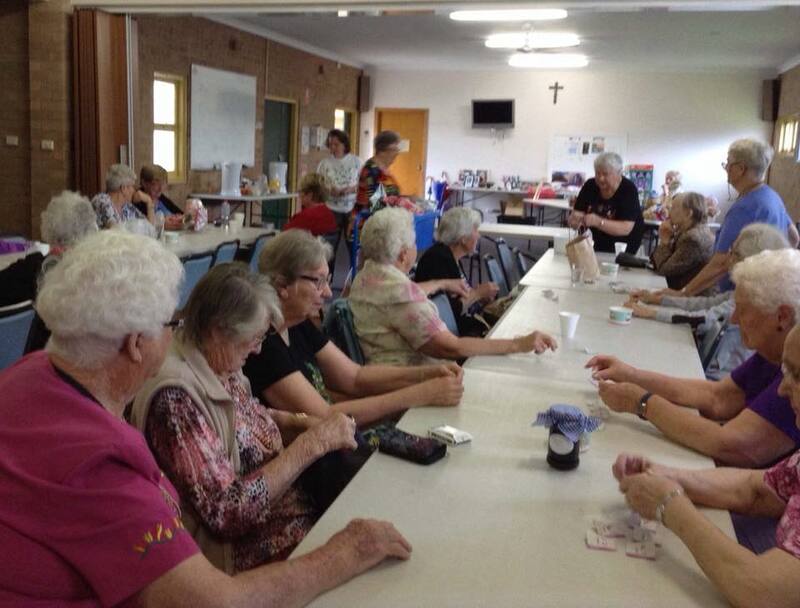 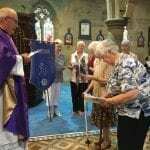 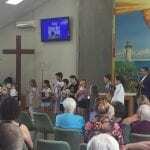 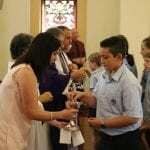 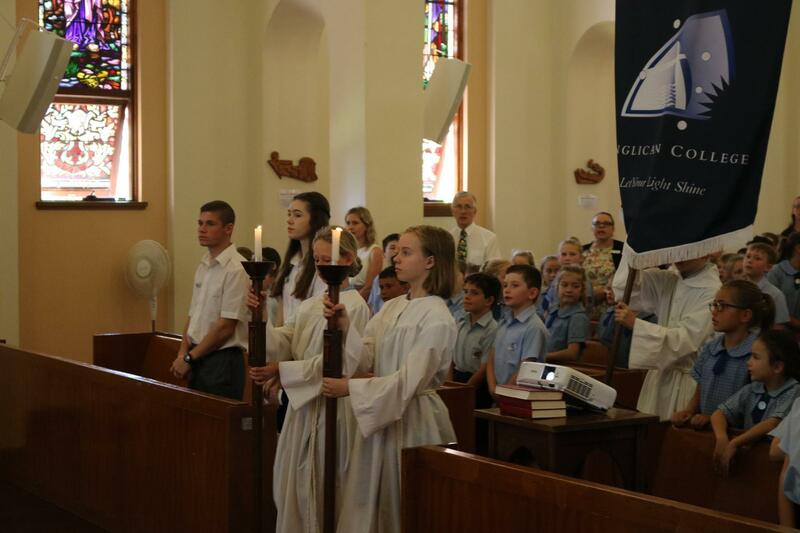 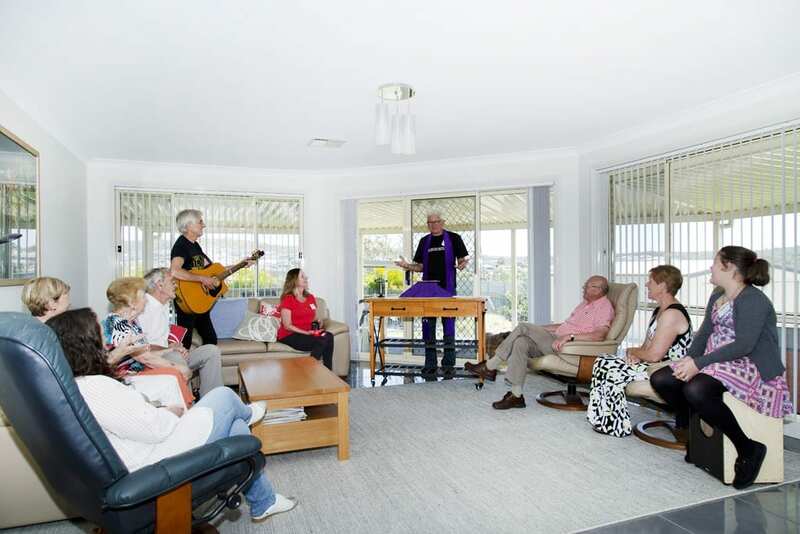 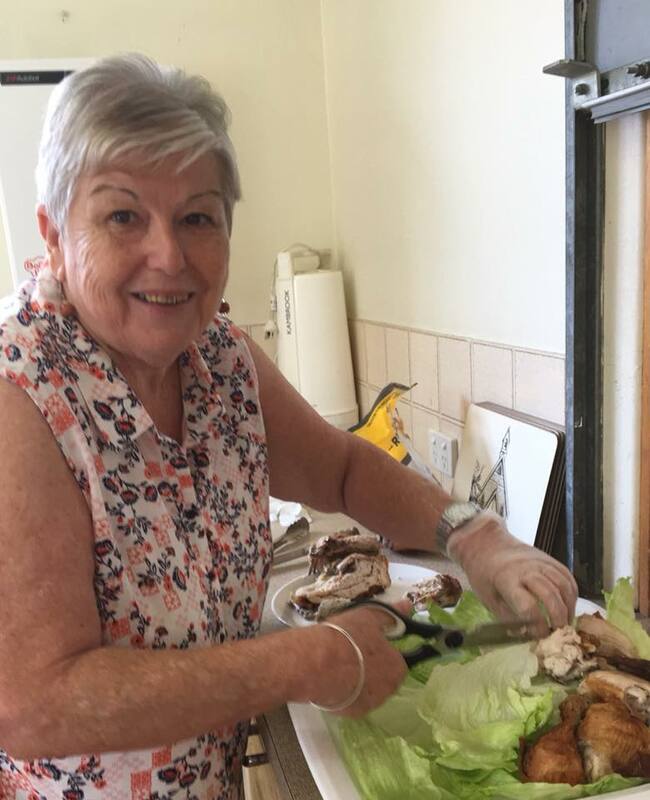 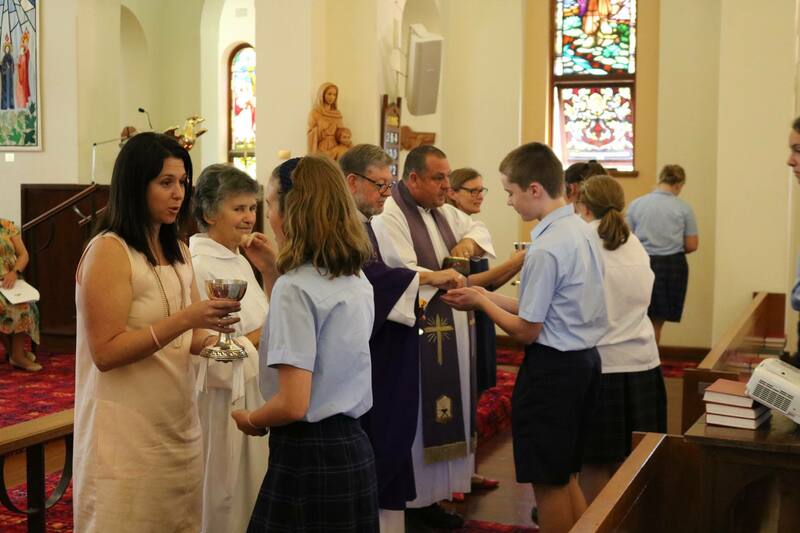 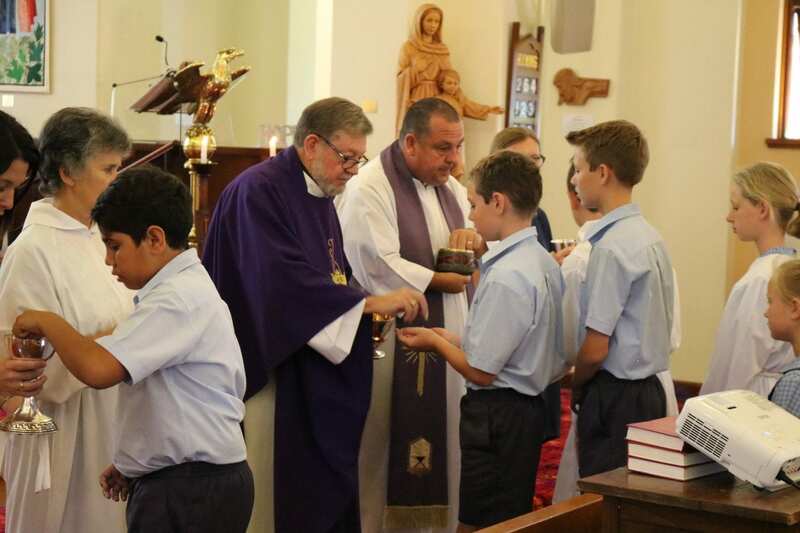 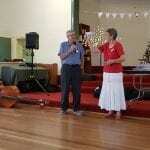 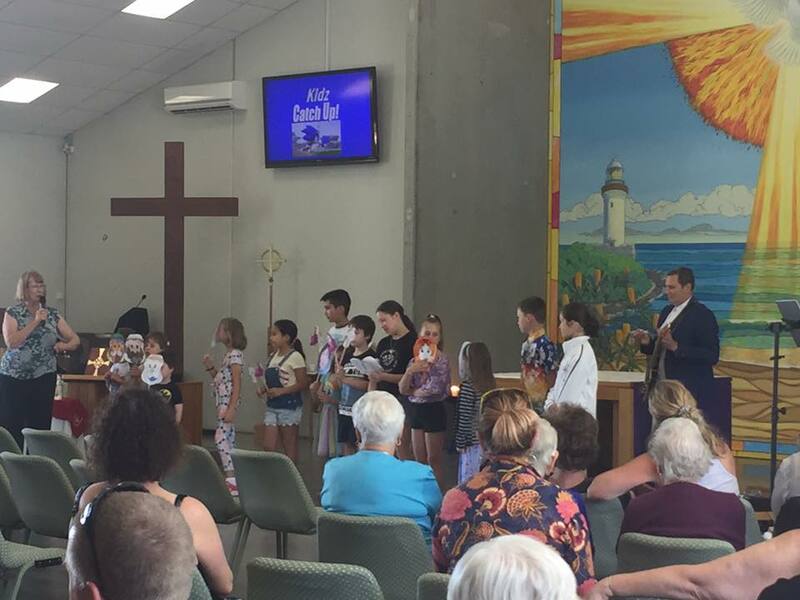 Forster Parish tolled their #refugeebell 12 times last week for the 12 children left on Nauru. 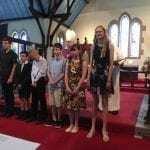 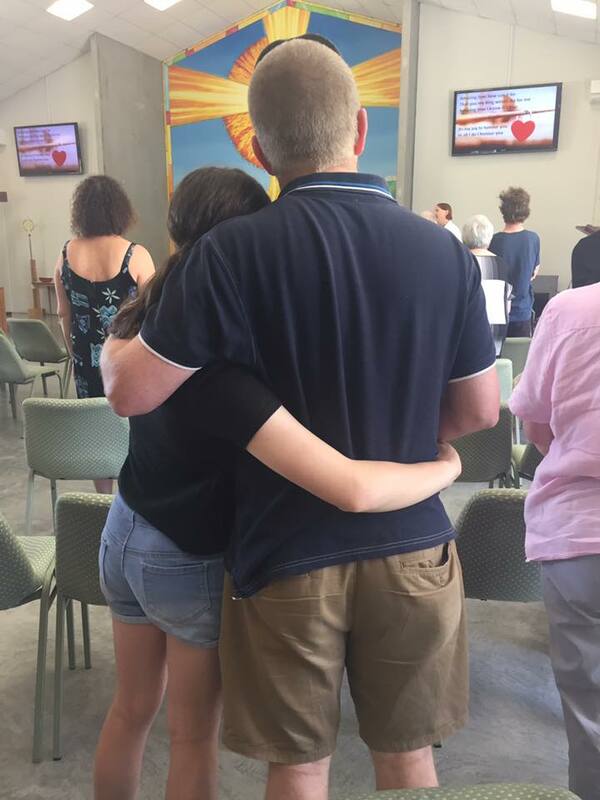 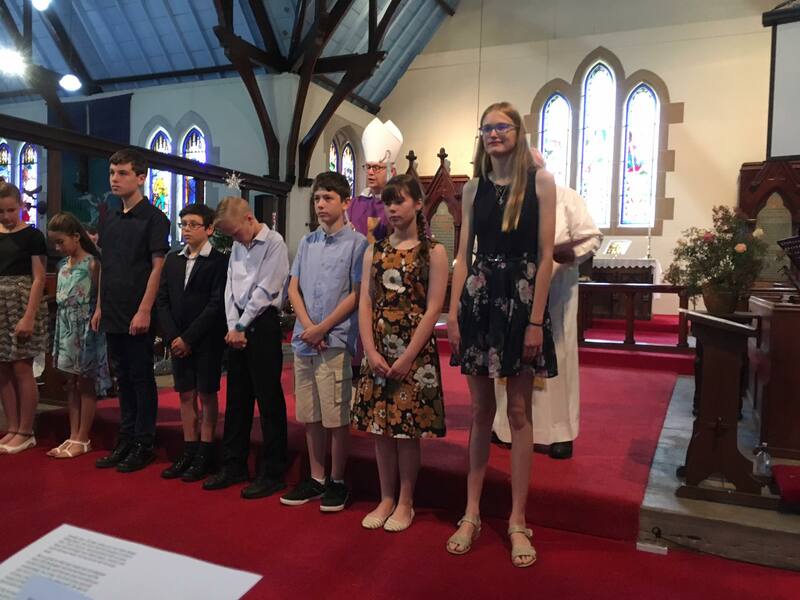 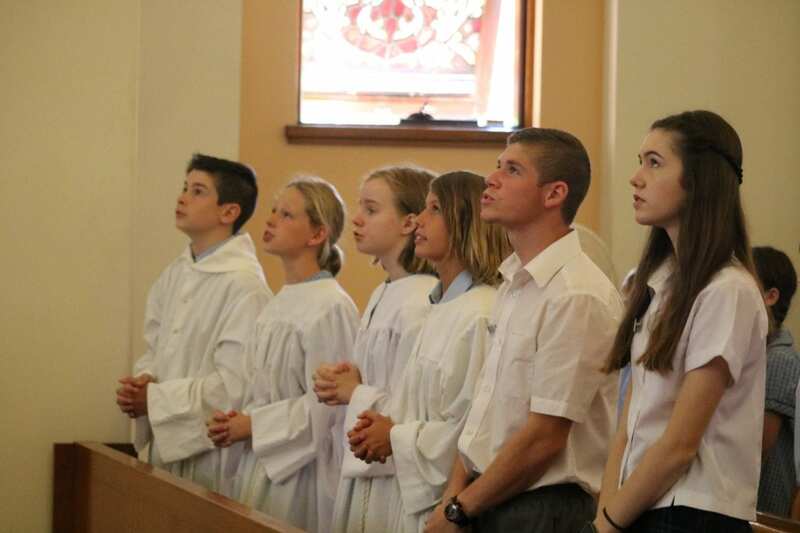 Bishop Peter confirmed Matthew, Claire, Emma, Isobel, Samantha, Faye, Jacob, Benjamin and Paul at a combined service at Cooks Hill this week. 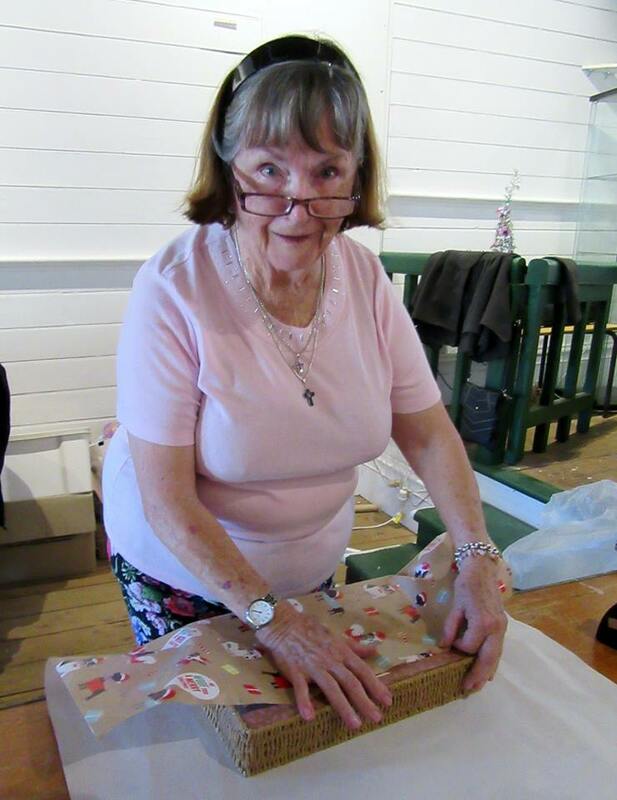 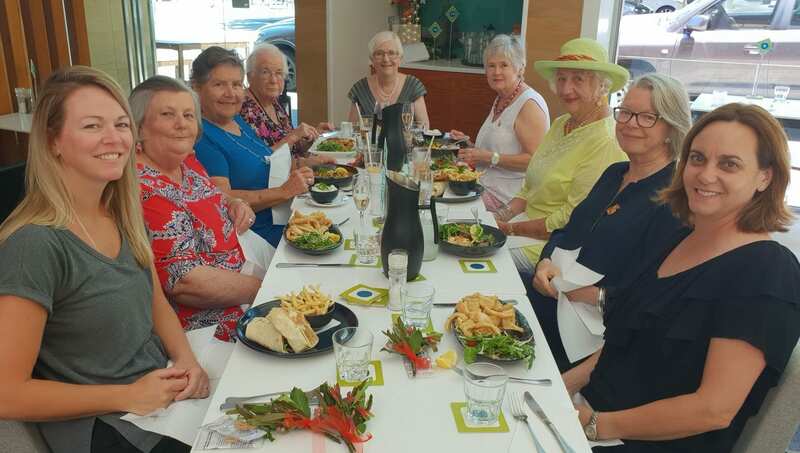 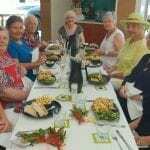 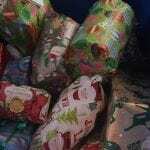 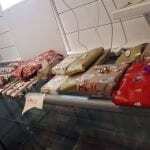 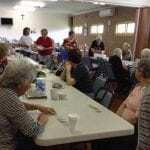 Plus the St John’s Women’s Guild had a lovely Christmas lunch last week at the Junction Hotel. 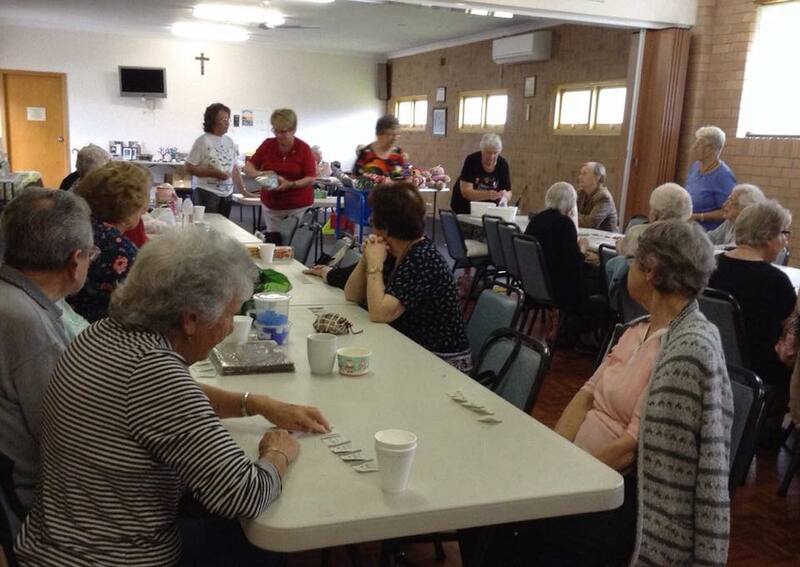 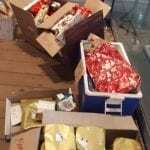 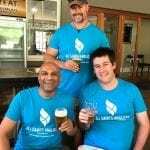 The team at All Saints Nelson Bay have been once again supporting the drought farmers in Murrurundi. 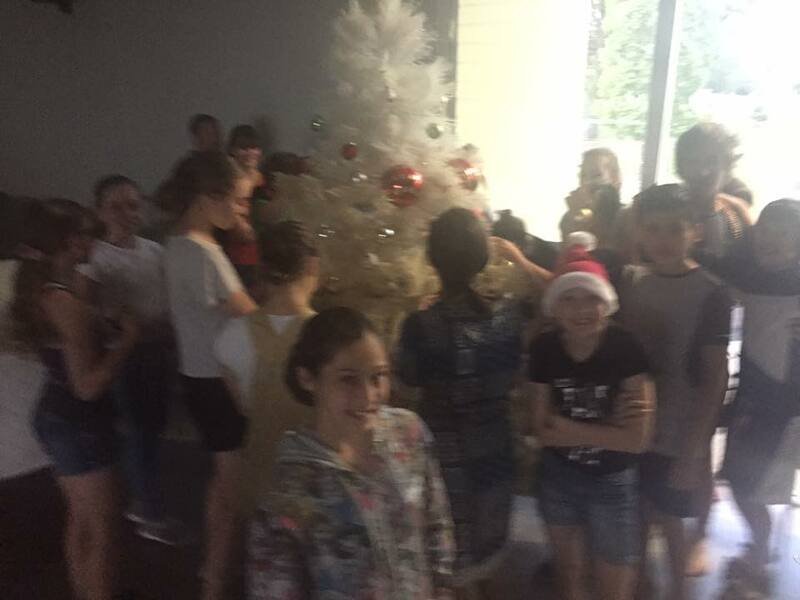 Fantastic work everyone! 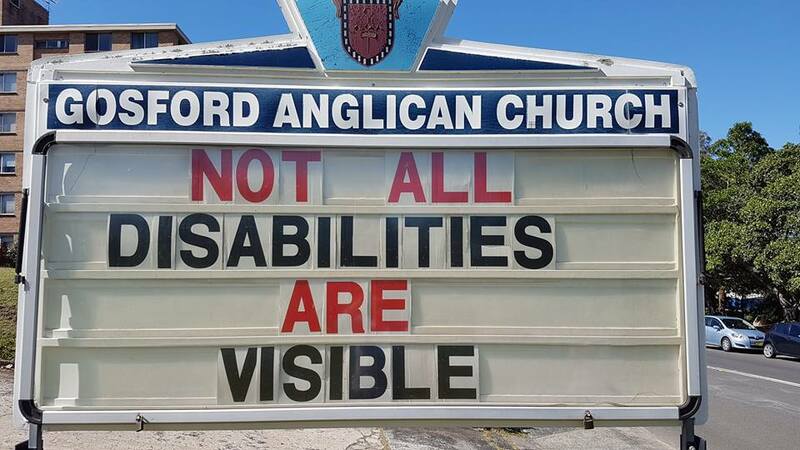 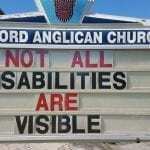 The Parish of Gosford shared this church sign to recognise the International Day of People with Disability on December 3. 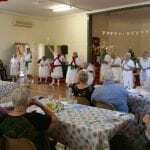 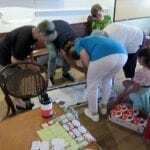 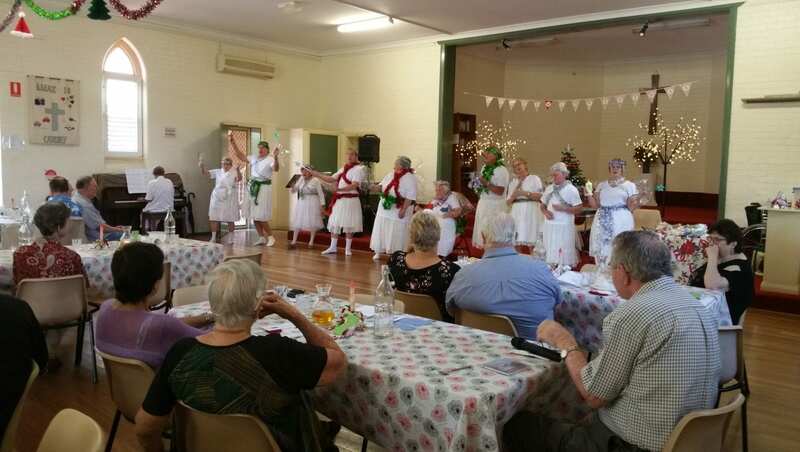 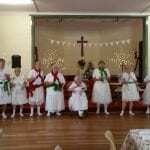 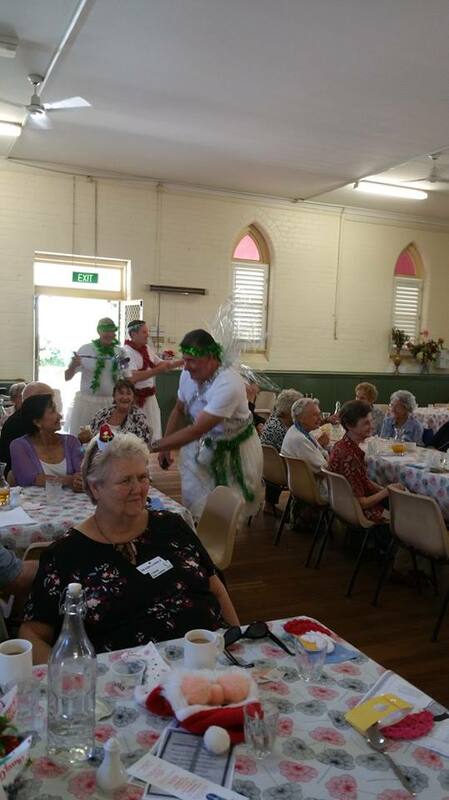 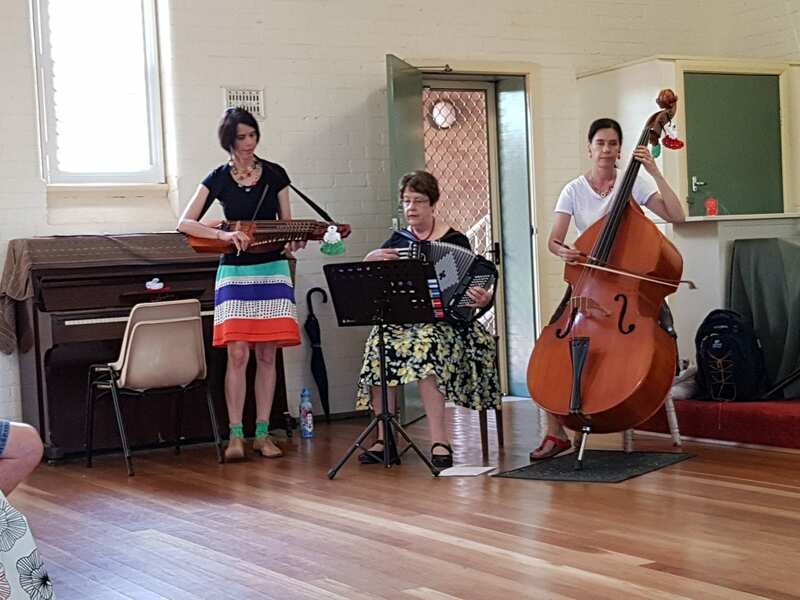 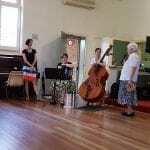 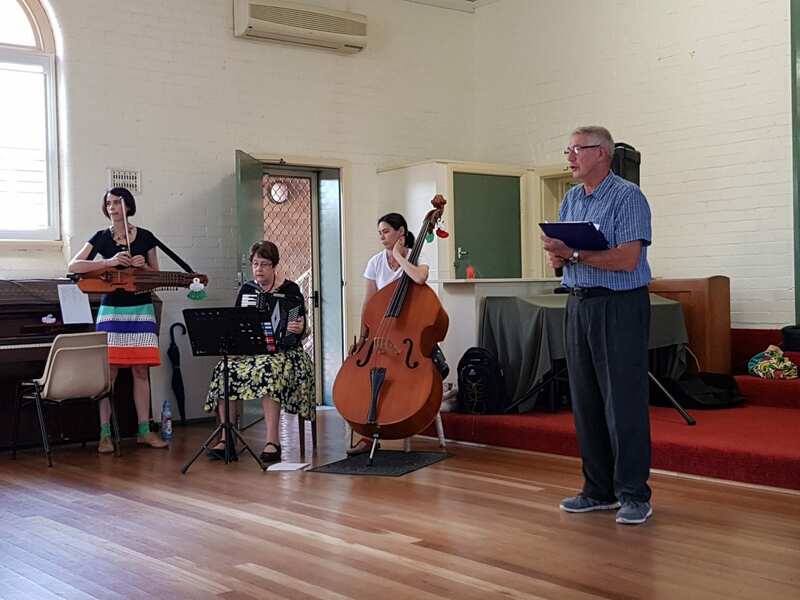 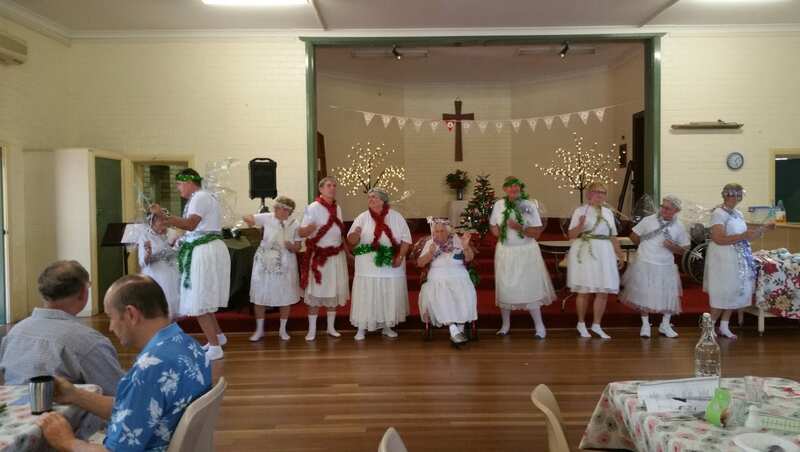 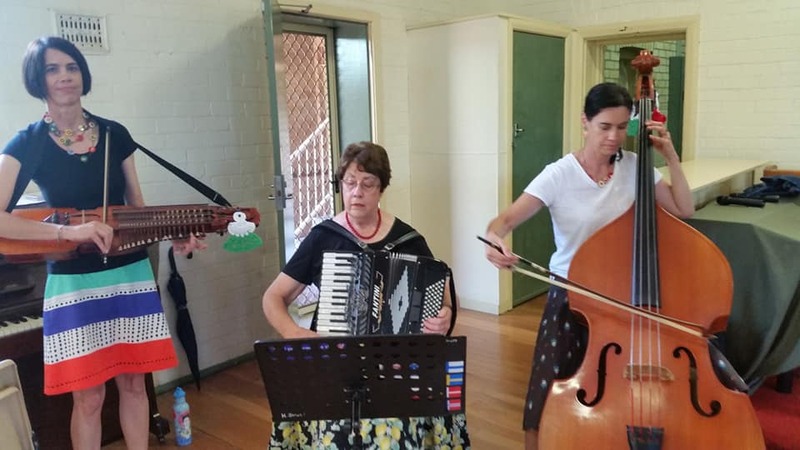 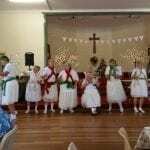 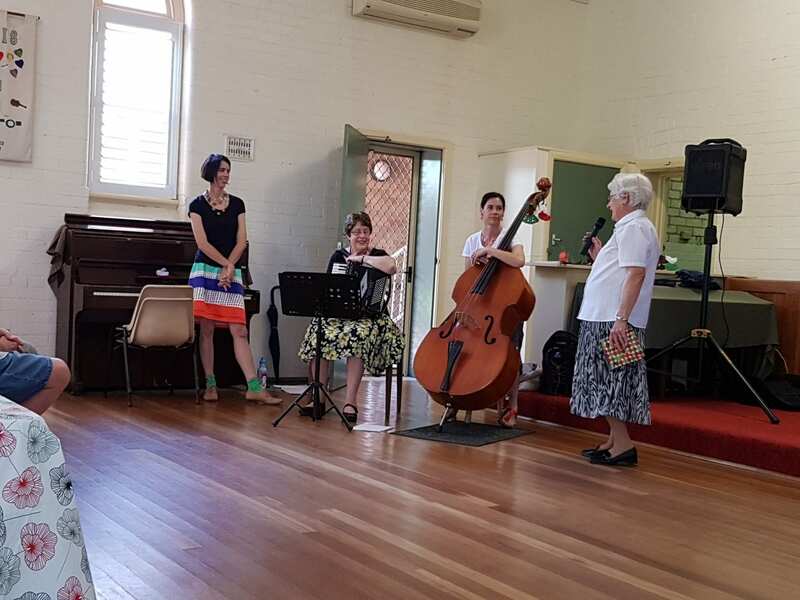 The Parish of Cardiff had a wonderful Saturday Community Lunch last week, with the Strutt family playing music and a special performance by the fairies. 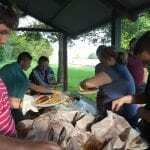 It was a great lunch with some great fellowship. 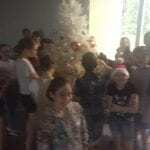 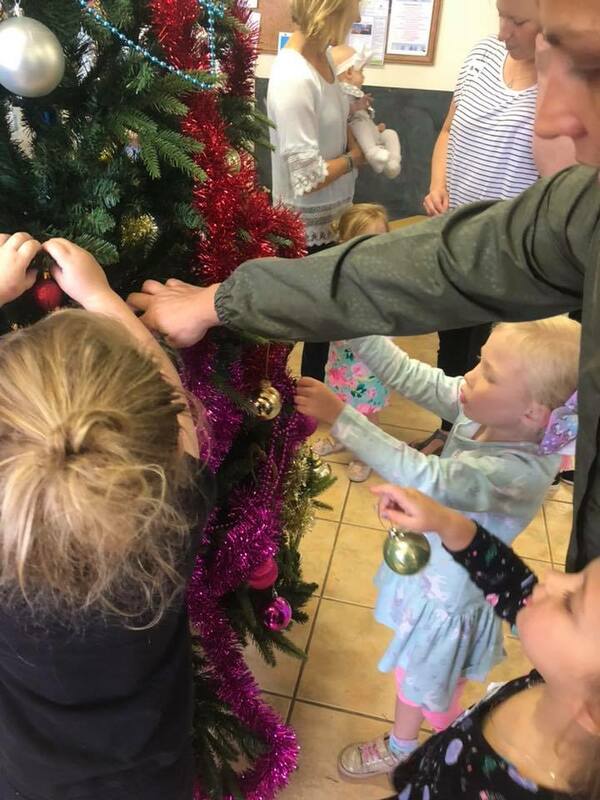 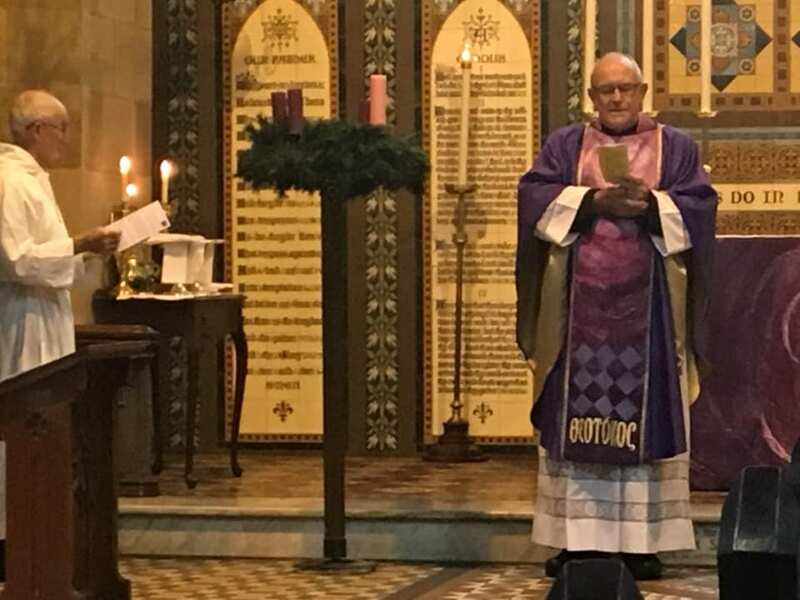 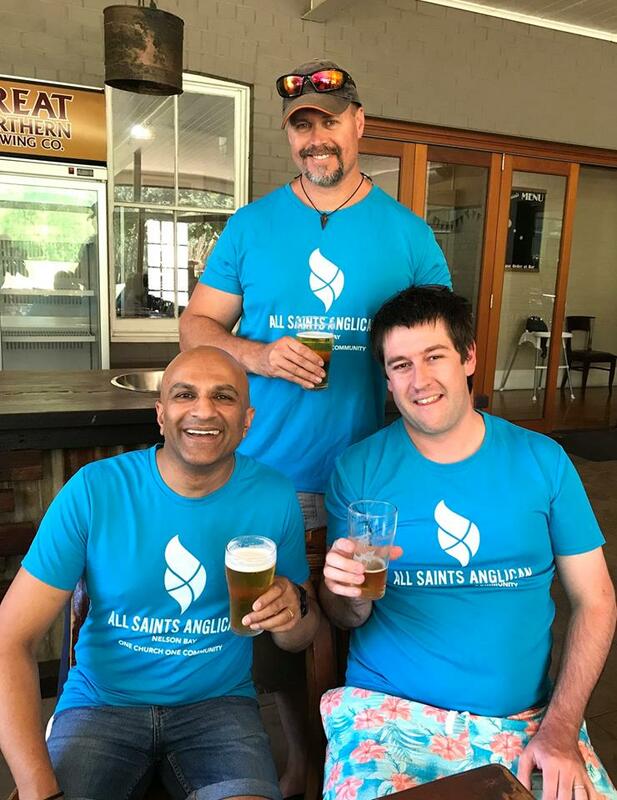 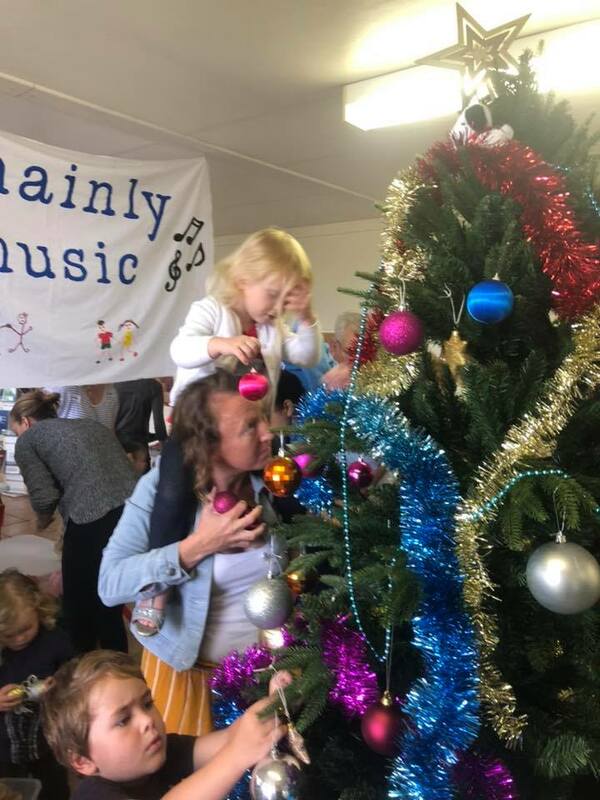 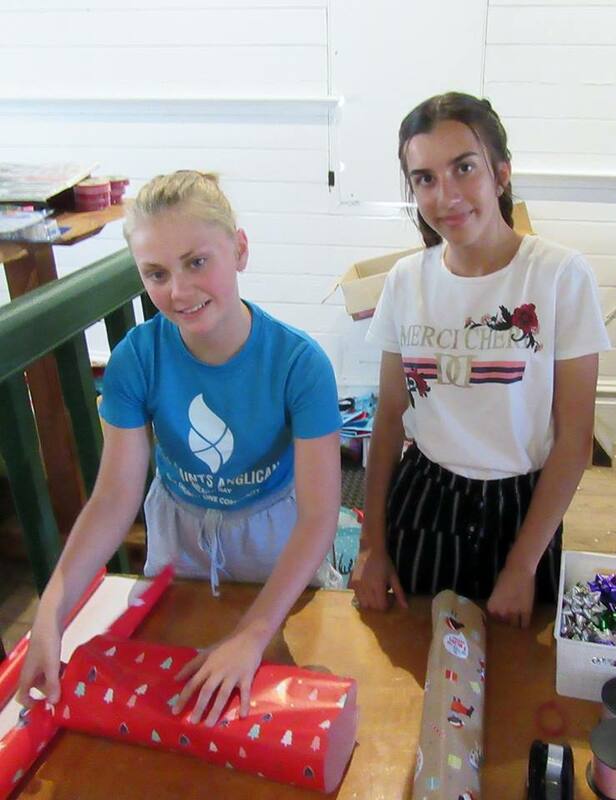 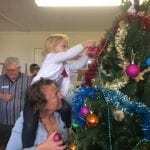 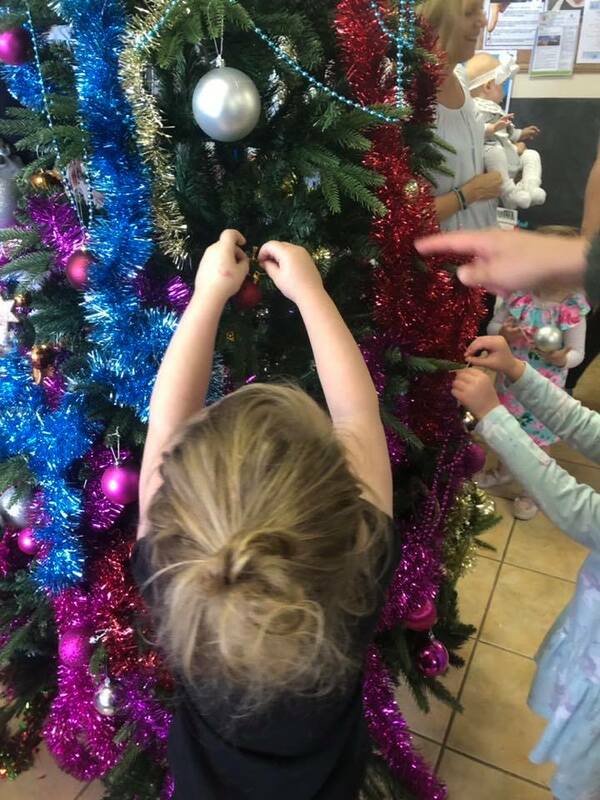 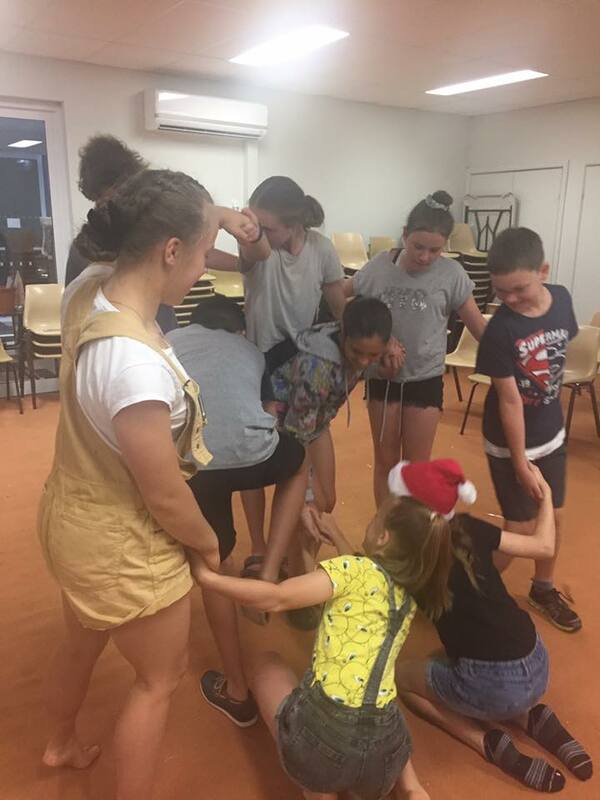 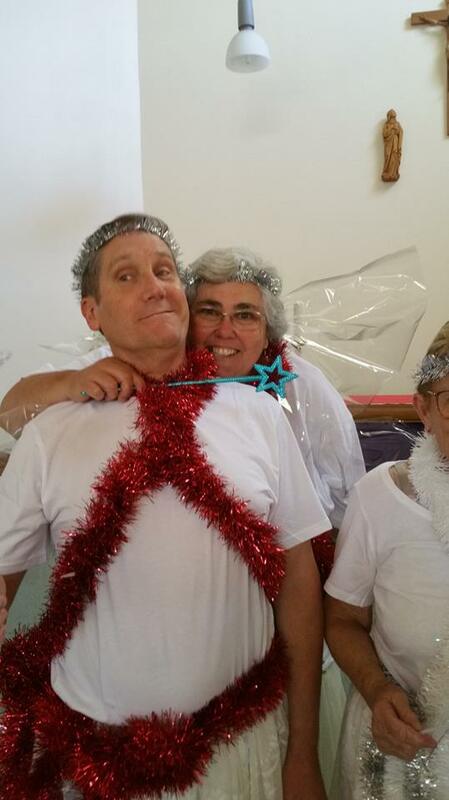 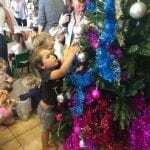 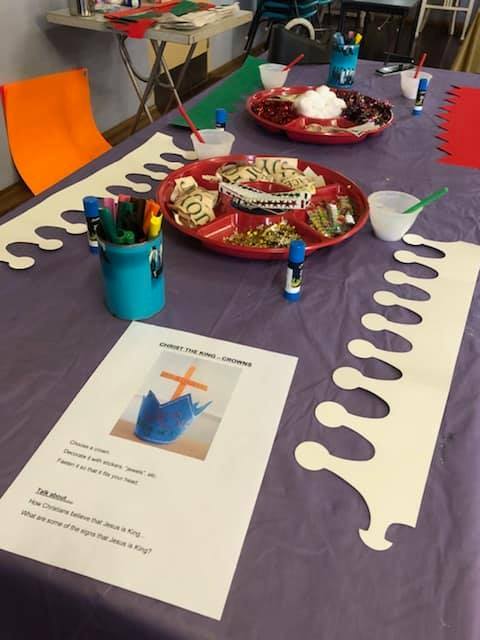 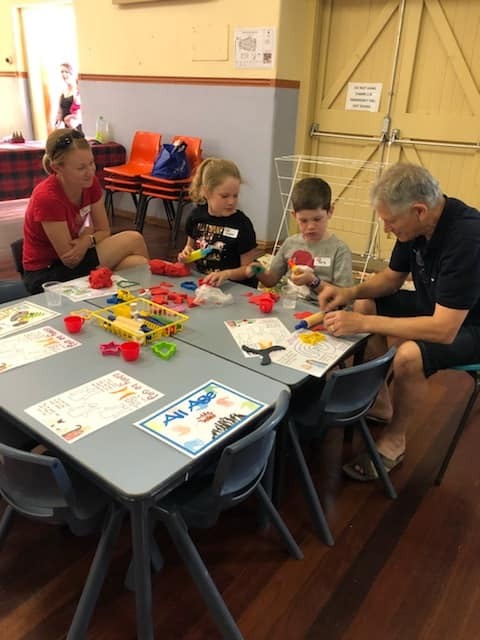 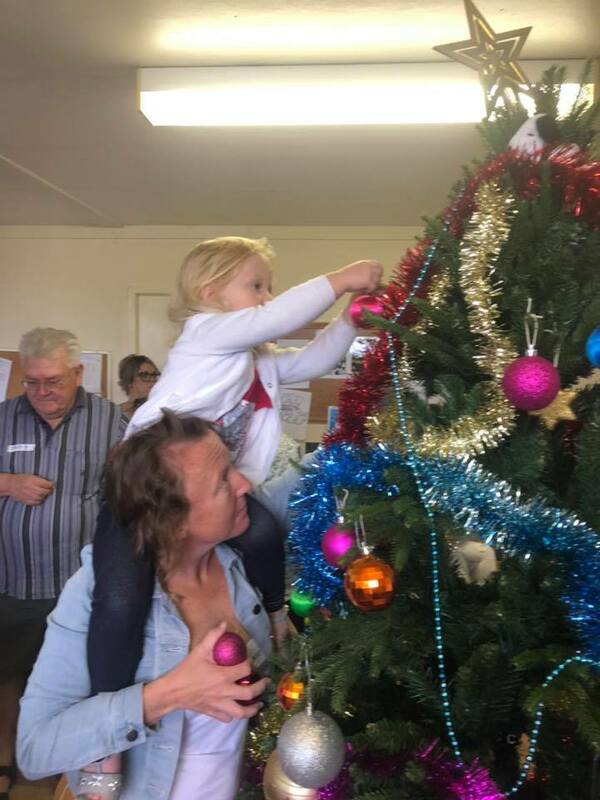 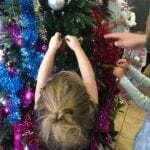 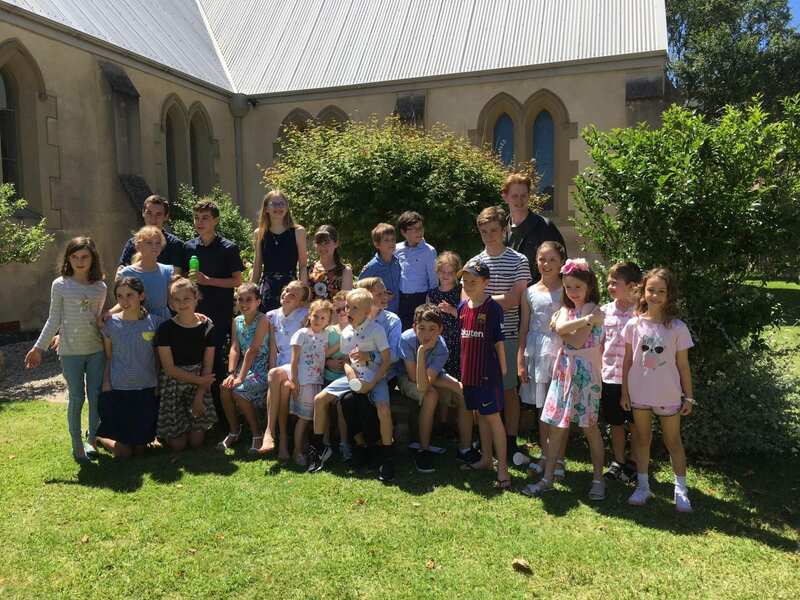 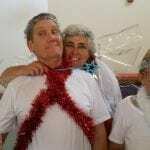 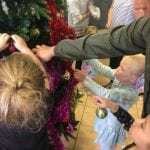 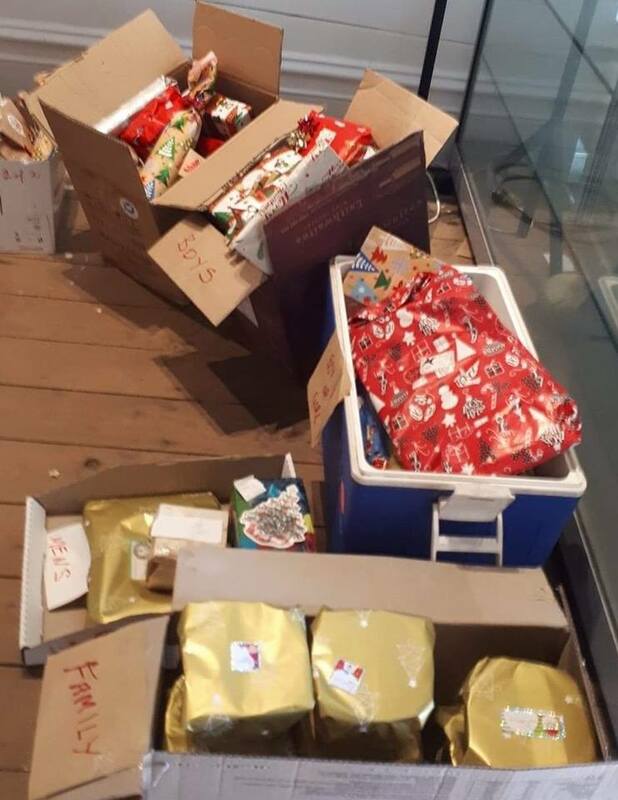 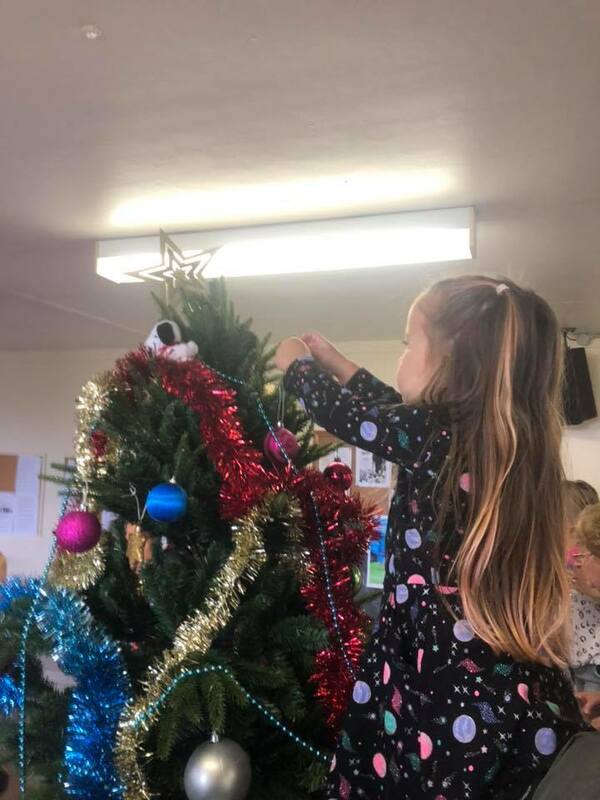 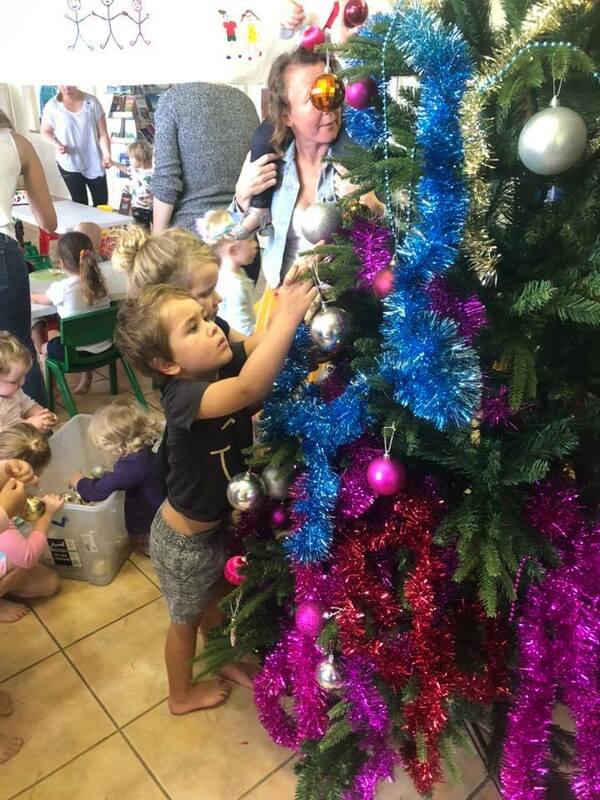 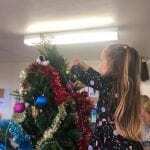 Lakes Anglican held their final 628Crew for 2018 – they travelled around what Christmas symbols mean and blessed their Church with decorating the Christmas tree with gratitude.